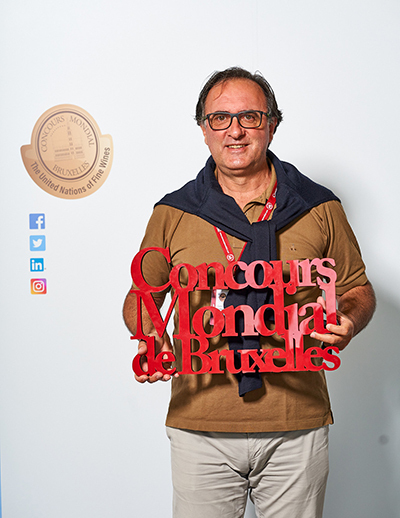 Food and Wine writer, journalist, editor-in-chief of the magazine Artù and Bartù. 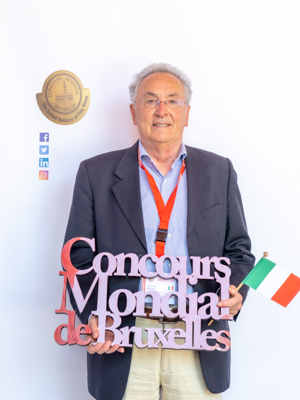 Born in Milan in 1955, he has been editor of many magazine and papers about wine and food: Food & Beverage, Fuoricasa, Bargiornale etc. 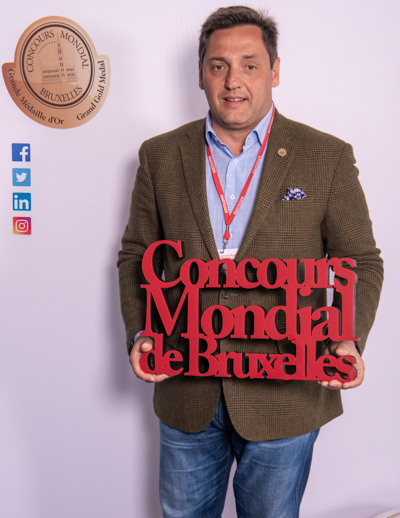 He has been member of Jury in several international meeting and wine competition (Montreal, Toronto, Torgiano etc.). 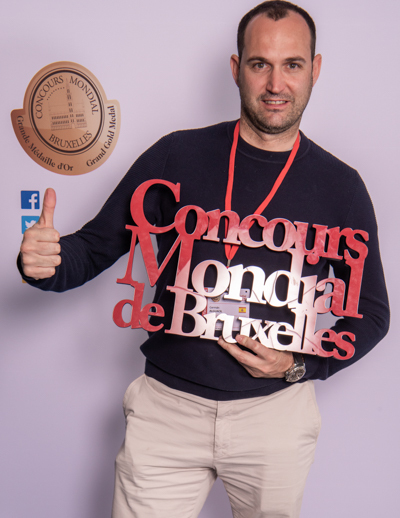 Sommelier, trainer and gastronomy and wine journalist with experience as an international taster. 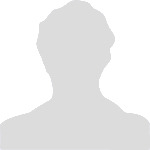 Graduated in Industrial Design Engineering and Product Development, he trained in Project Management. 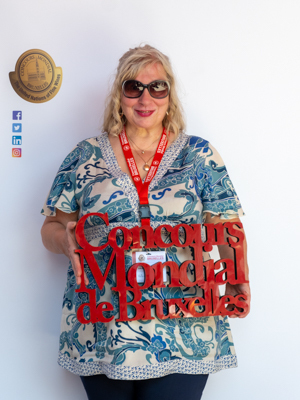 Journalist, writer and expert wine taster is the editor-in-chief of several magazines (including Queen International and Prince) as well as the author of several books and articles on wine and food tourism both in Italy and abroad. 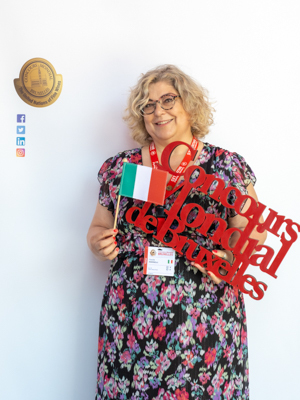 She is the co-editor of the Veronelli Guida Oro I Vini wine guide (the only italian woman with this responsible role – all the other guides have men in the top position – the first to hold this role in the guide’s thirty years of activity, as it was the first wine guide published in Italy) and author for L’Espresso’s Ristoranti d’Italia guide. 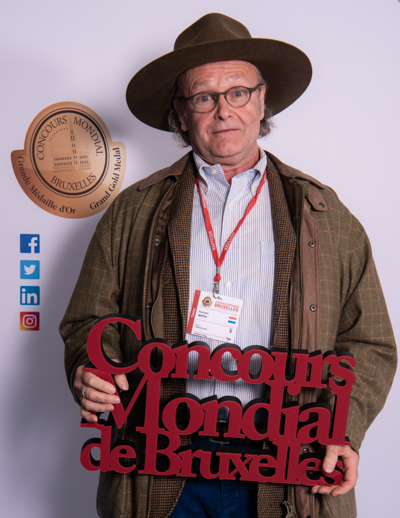 Chief Editor (french version) of VINUM Chief Editor RomanDuVin.ch (blog) Journalist for wine magazines in Switzerland. 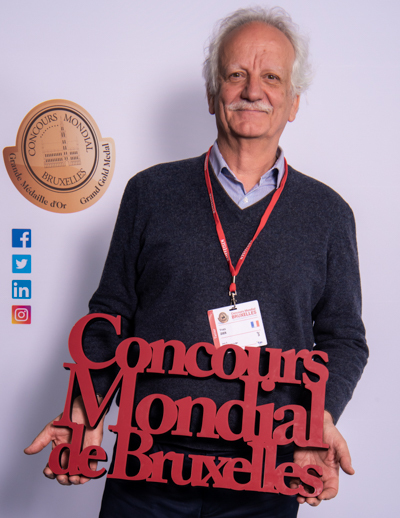 Autor of various wine books. 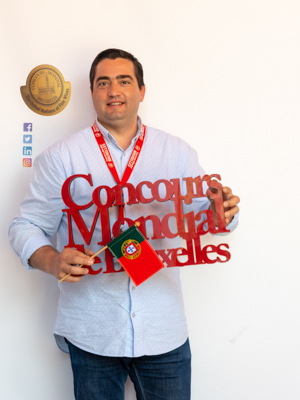 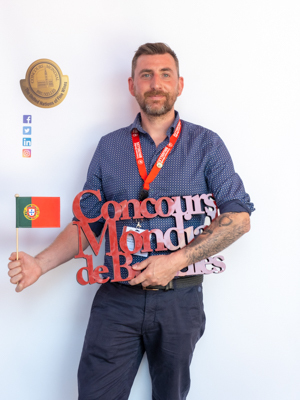 Food, Wine & Travel Entrepreneur, Pocket Wine Book Collaborator, Chief Wine Evangelist at Adegga and WineSpots, Based in Lisbon, Portugal, Port Wine Ambassador. 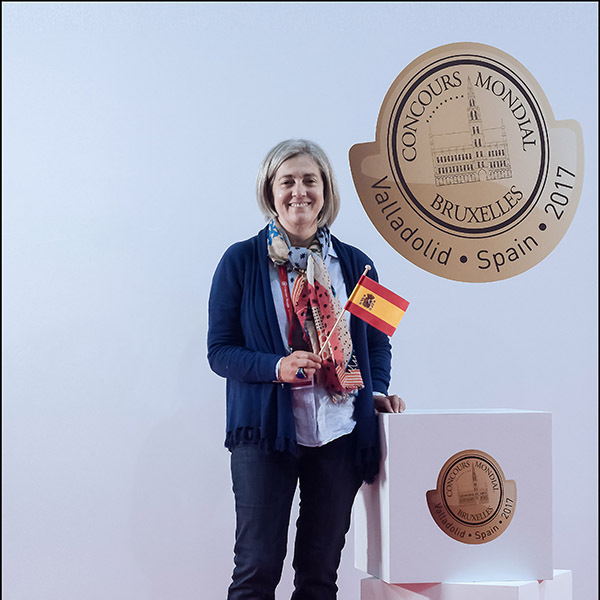 Sommelier, Winner of “La Nariz de Oro 2010”,Responsible of the Wine Concept and Wine Buyer of Makro Spain and Portugal. 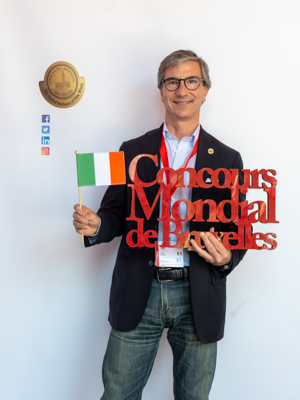 Andrea Gabbrielli is a journalist and wine writer based in Rome. 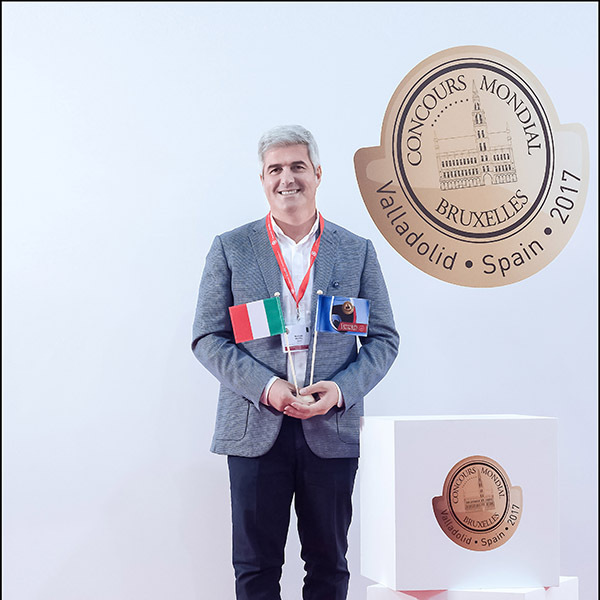 Collaborates with the economic weekly Tre Bicchieri and Gambero Rosso group. 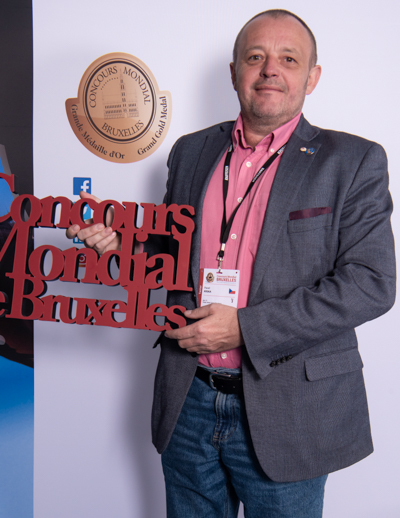 Chef and Sommelier. 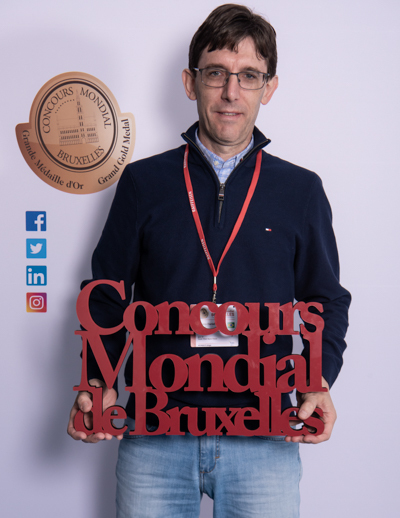 Restaurant consultor, columnist and gastronomic journalist. 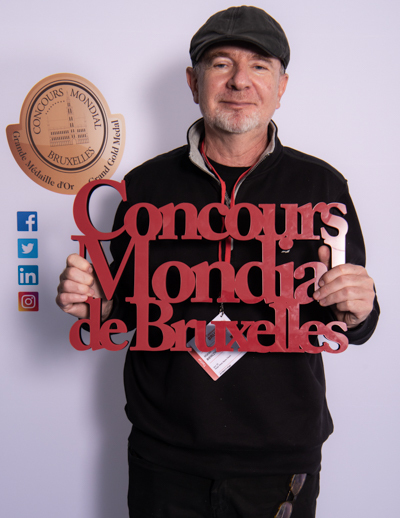 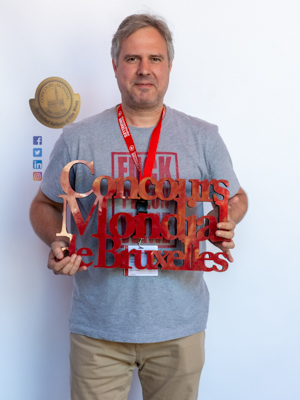 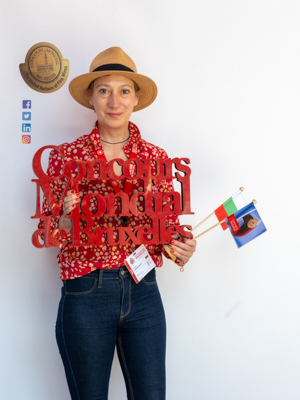 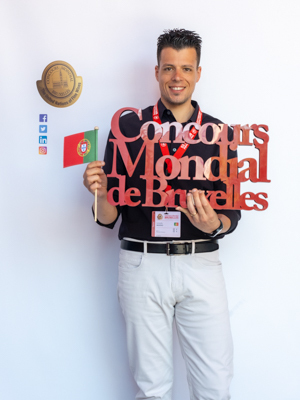 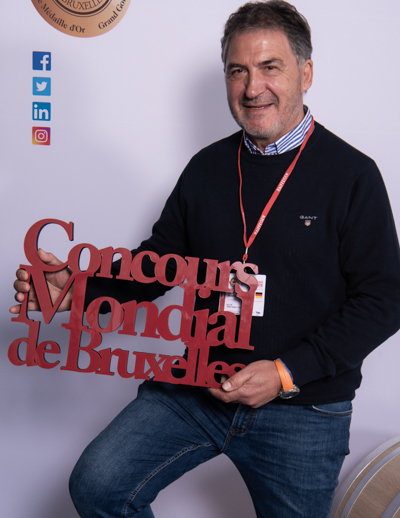 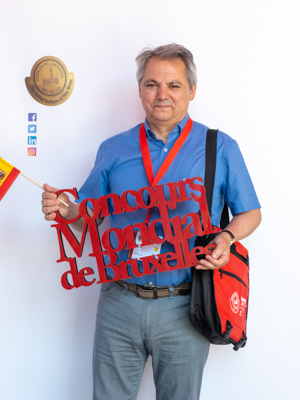 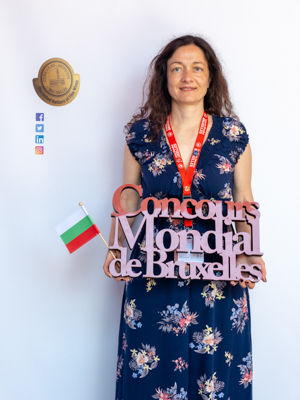 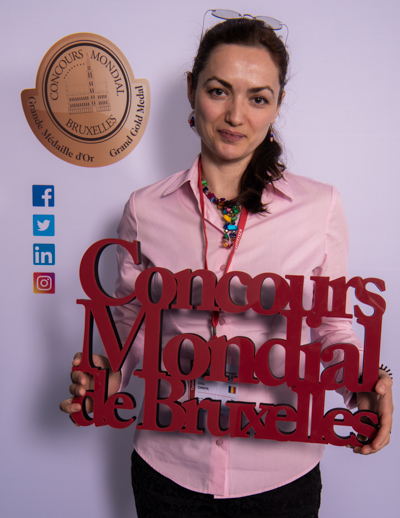 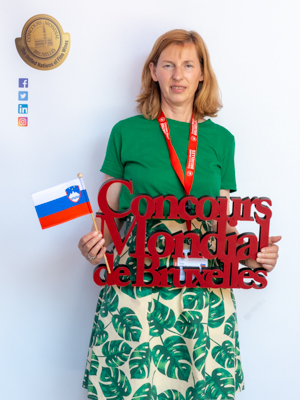 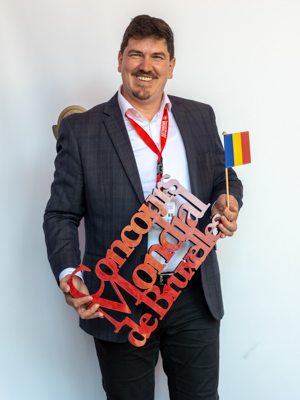 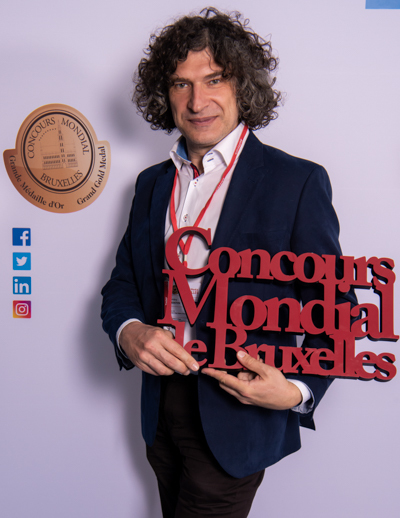 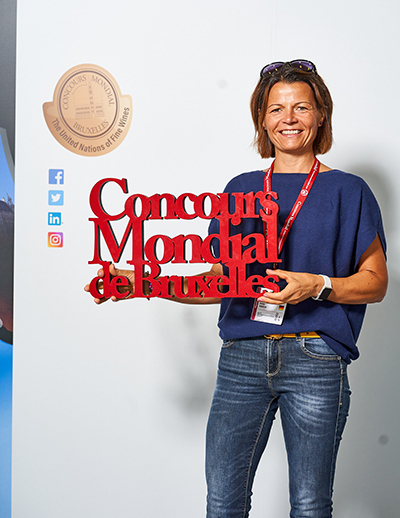 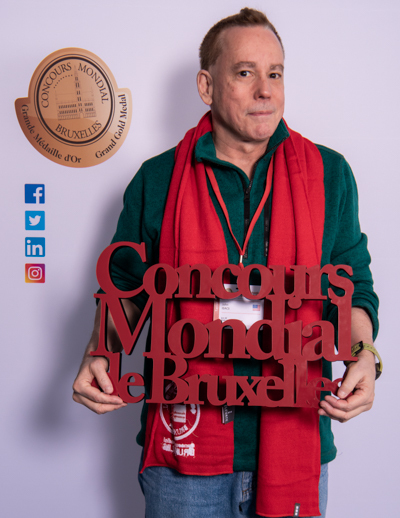 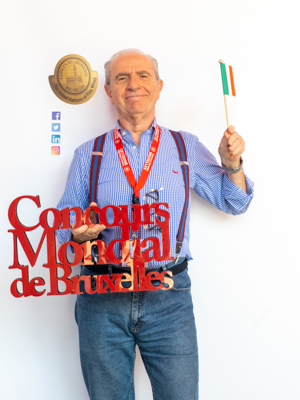 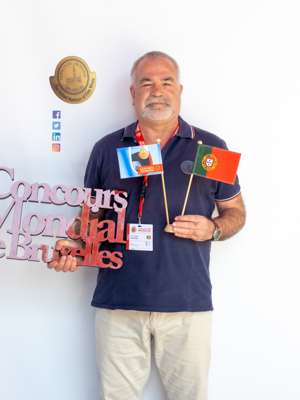 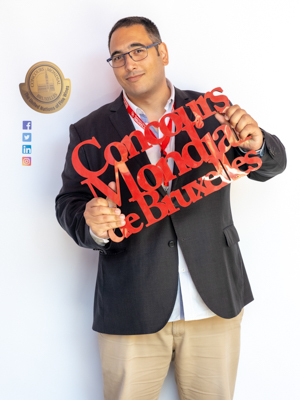 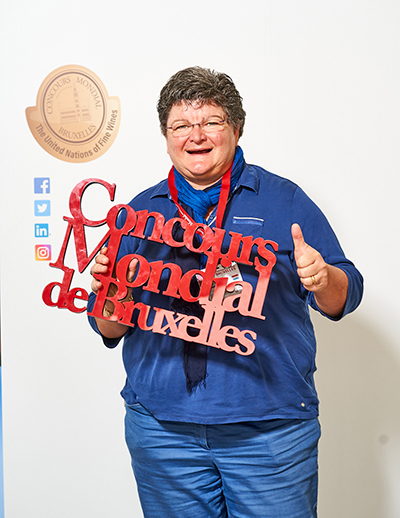 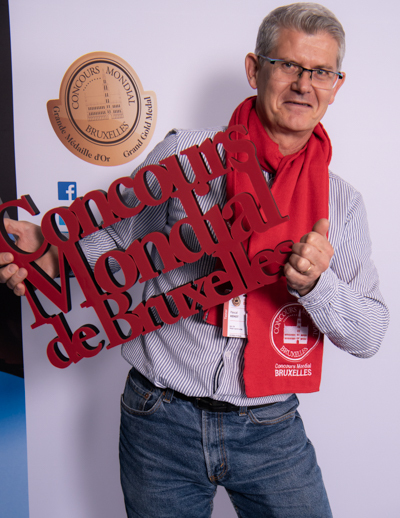 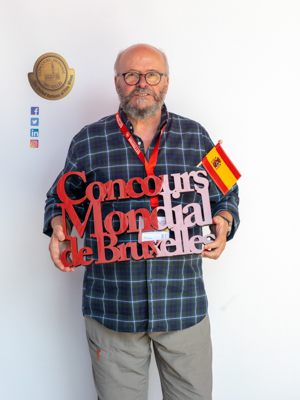 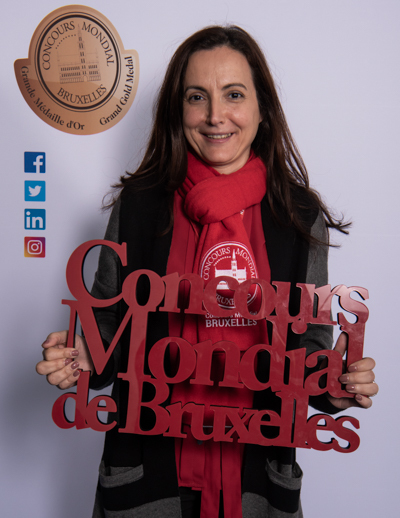 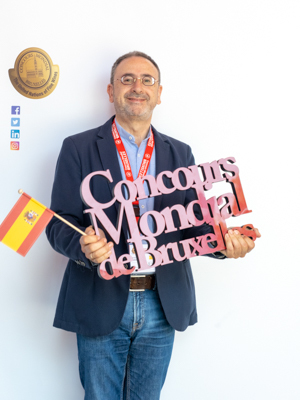 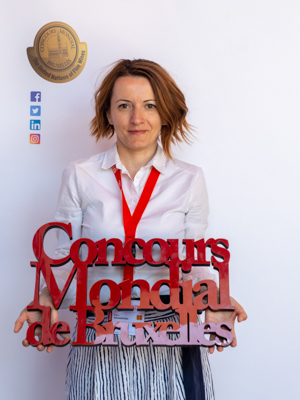 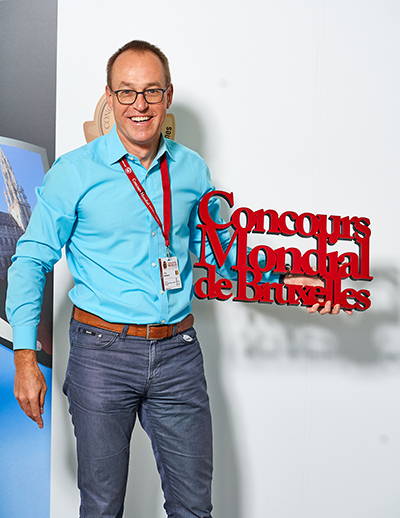 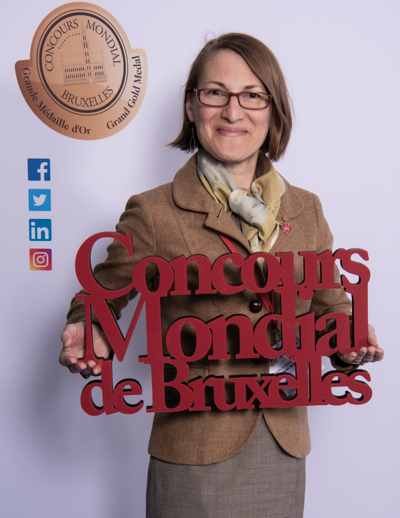 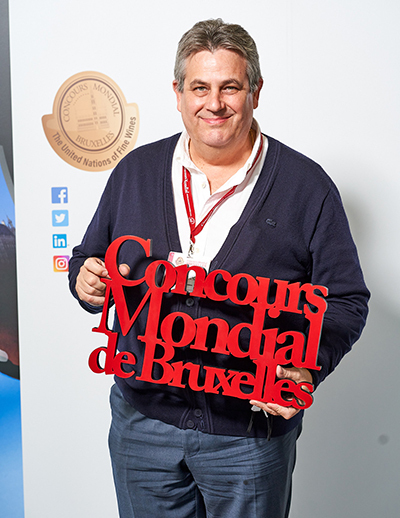 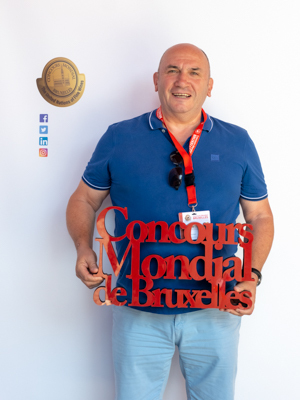 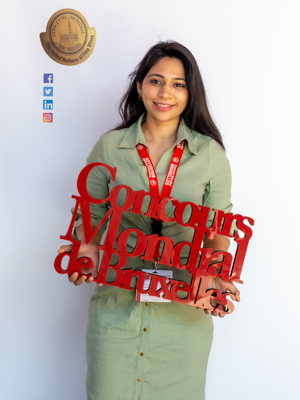 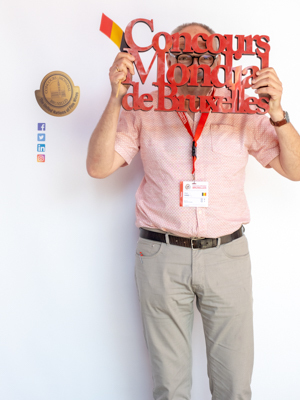 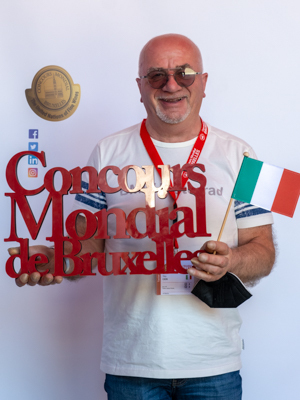 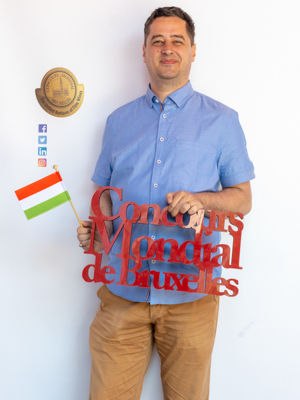 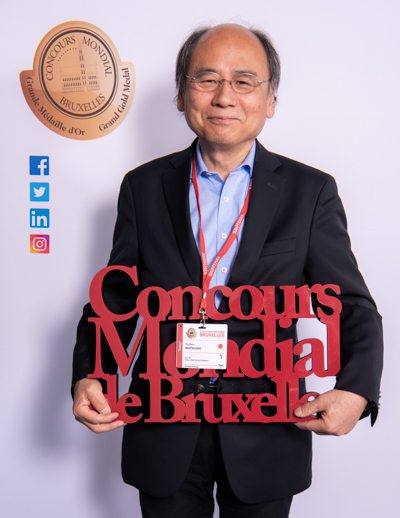 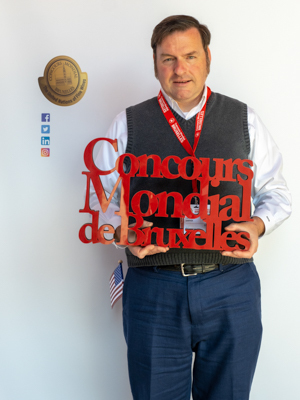 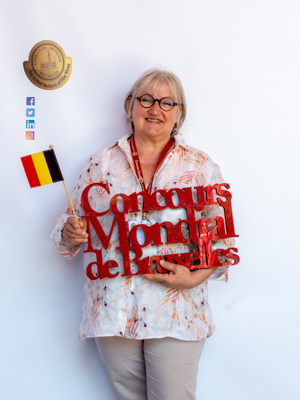 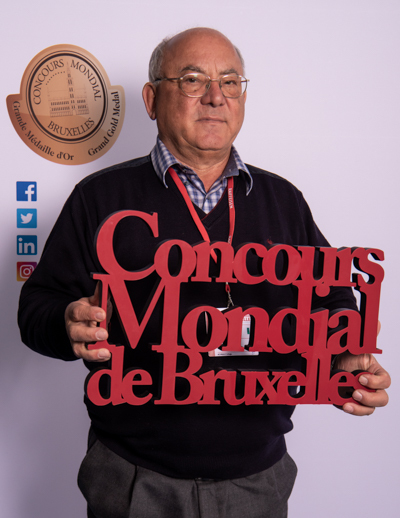 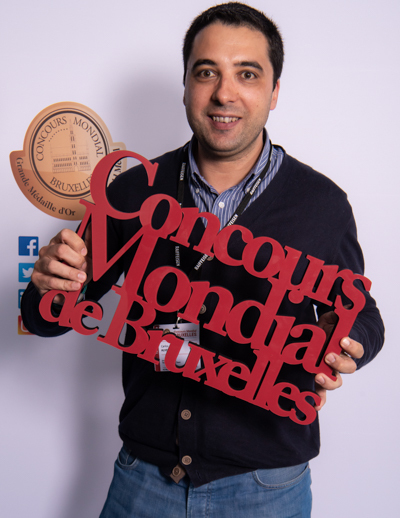 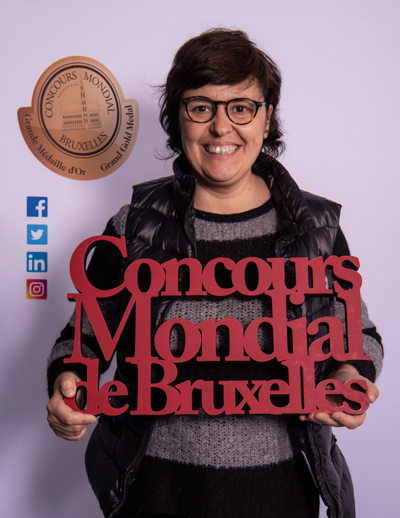 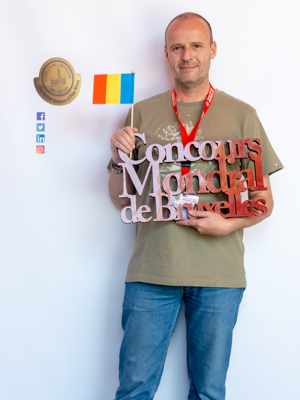 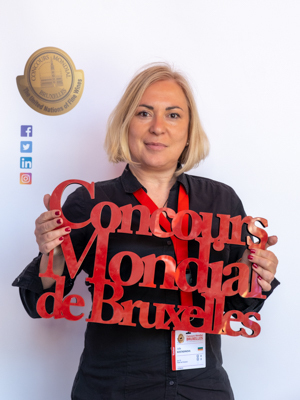 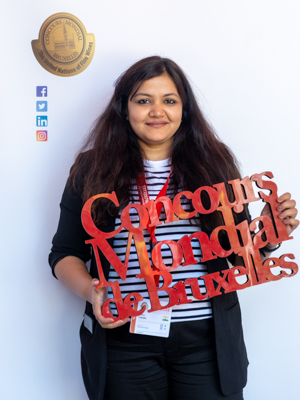 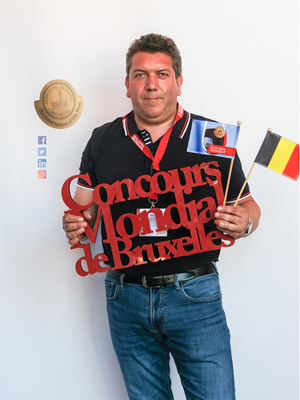 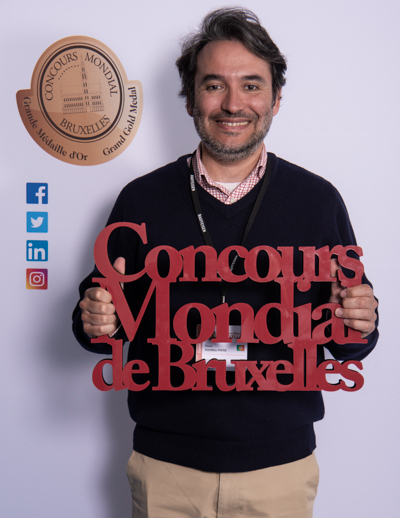 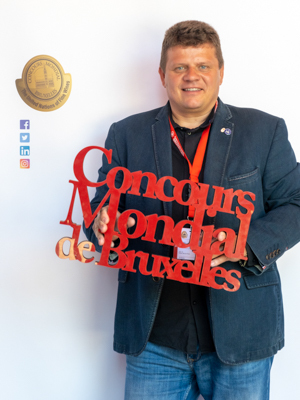 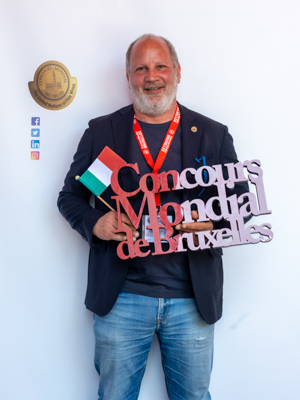 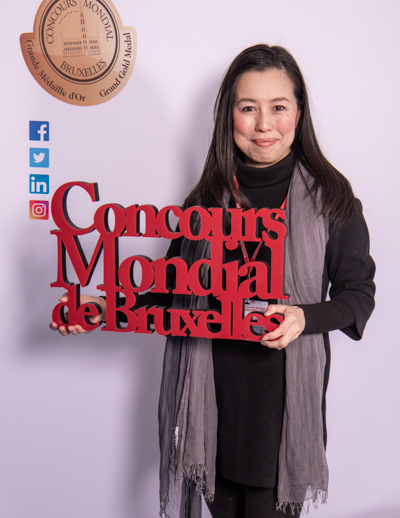 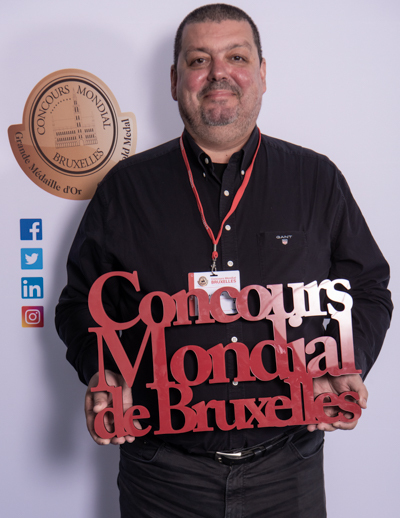 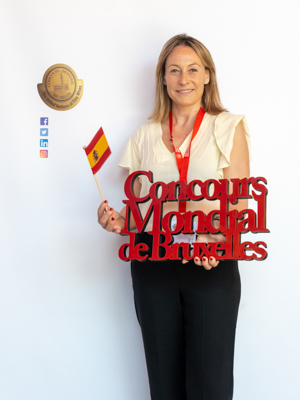 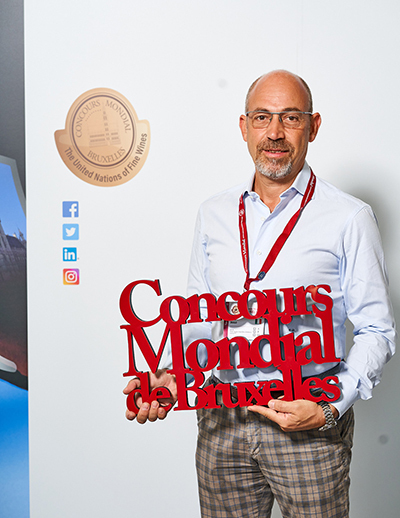 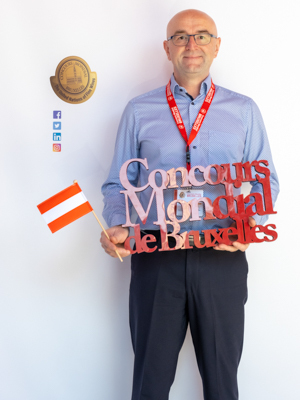 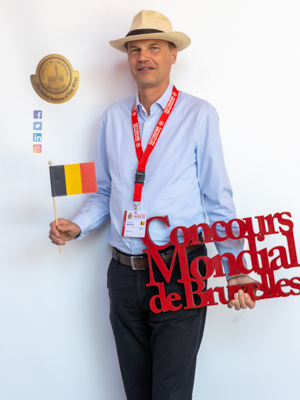 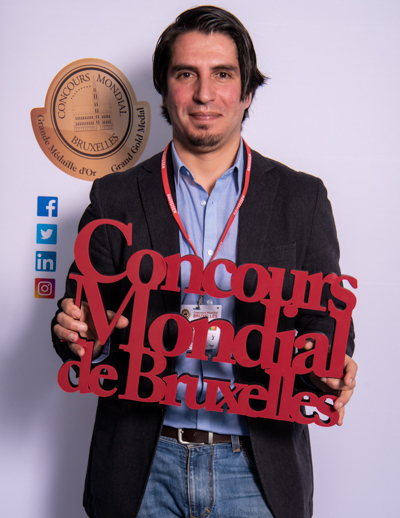 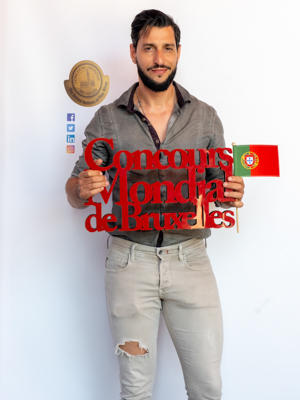 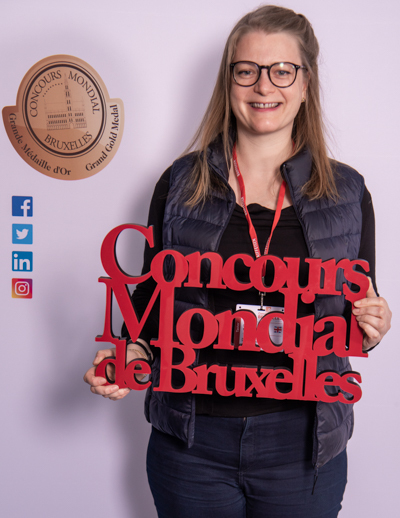 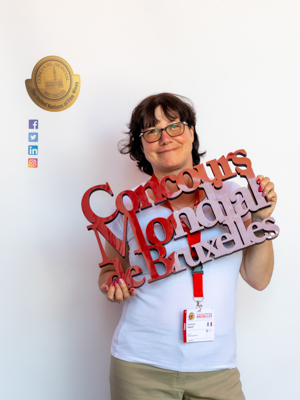 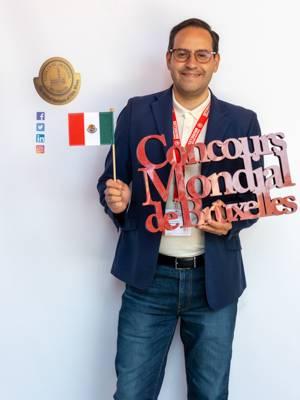 Project manager at México Selection by Concours Mondial de Bruxelles. 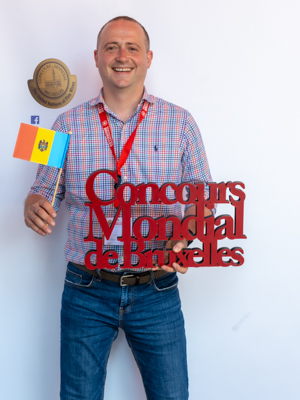 Marketing Expert – National Office for Vine and Wine (Wine of Moldova), Republic of Moldova. 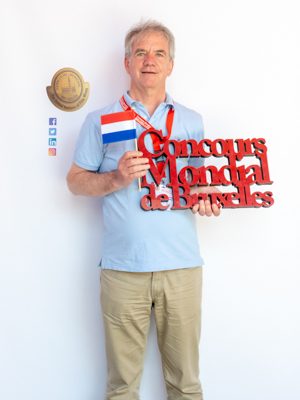 Consultant to Dutch on-trade; consultant to wine producers targetting Dutch market. 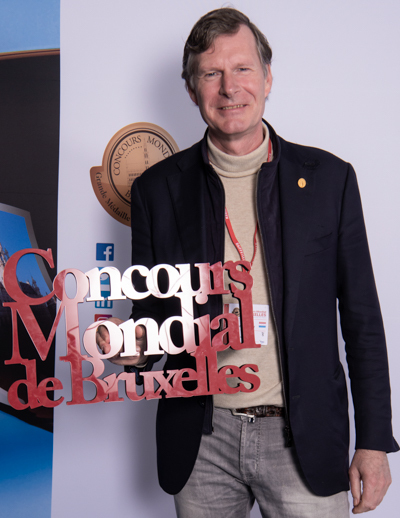 Co-author of Guide to Dutch Wines. 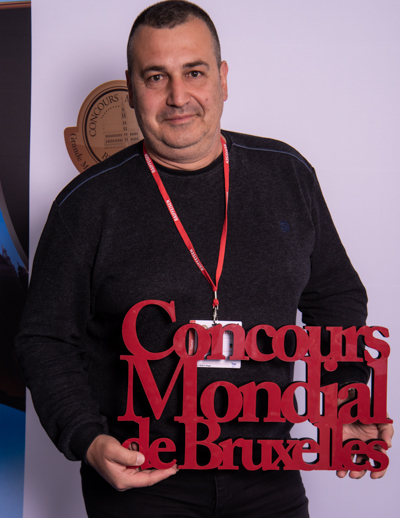 Technical and Certification Director at Douro and Port Wine Institue (IVDP). 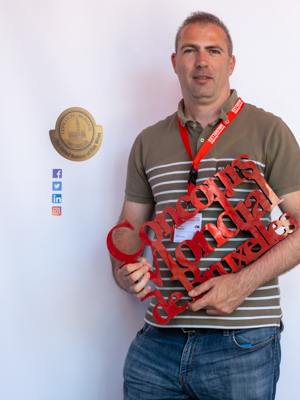 Invited Professor at Catholic University and Portucalense University in the área of wine tasting for post-graduations. 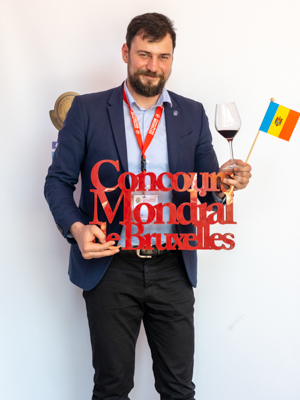 Winemaker of Sogevinus for Port Wine. 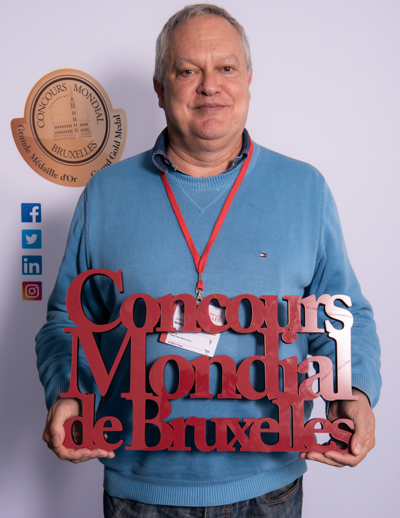 Nominated for the Awards “Fortified Winemaker of the Year” by IWC in 2016 and nomeaded “ Fortified Winemaker of the Year 2016” by Revista de vinhos (portuguese wine magazine). 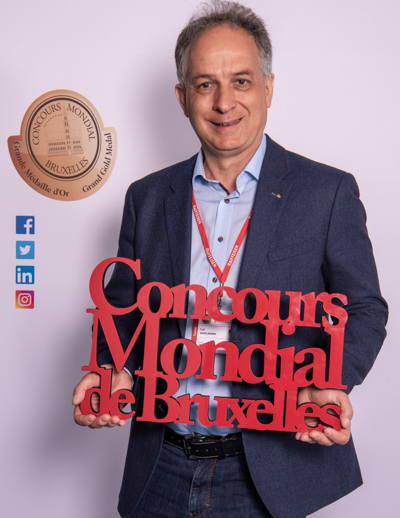 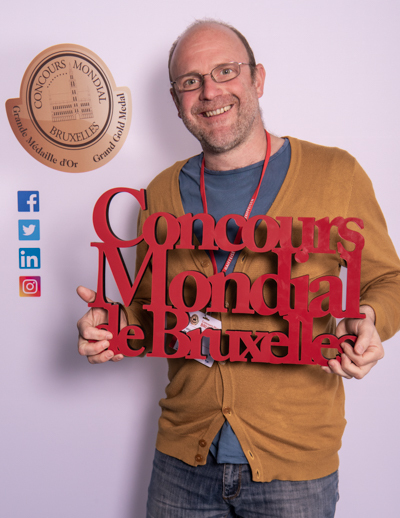 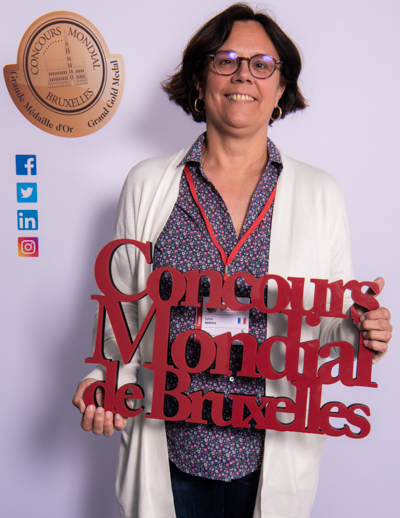 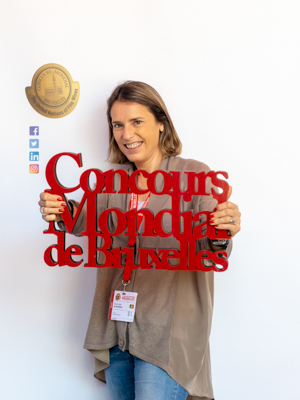 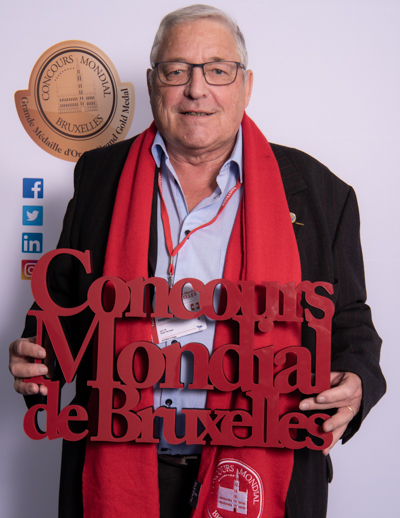 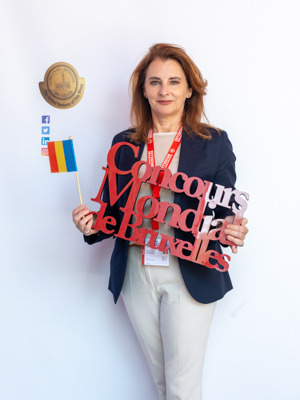 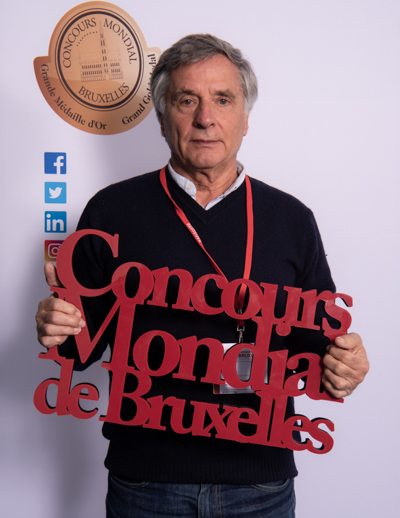 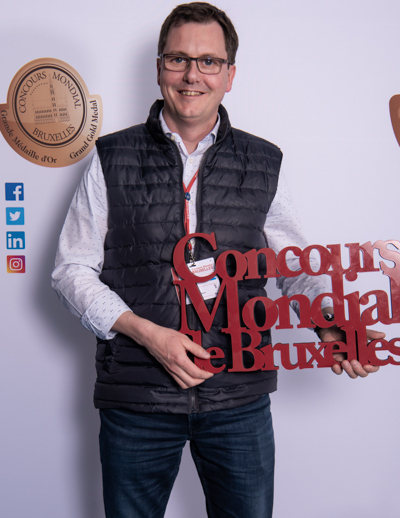 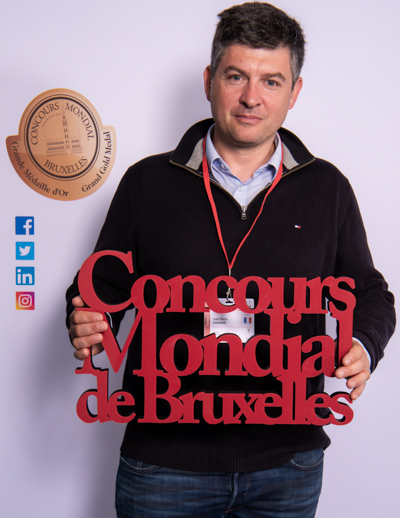 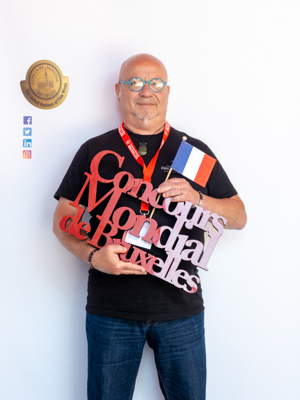 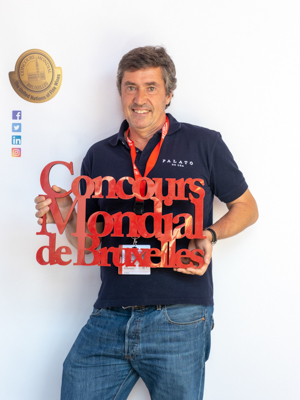 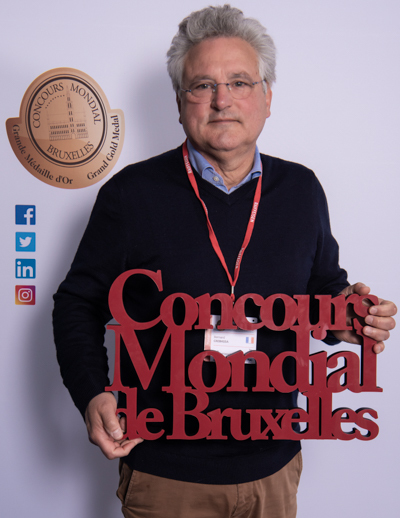 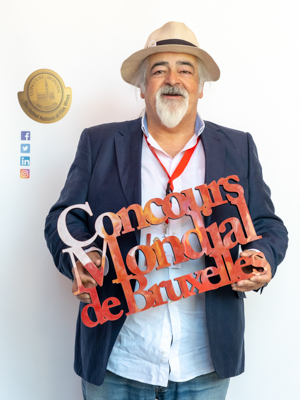 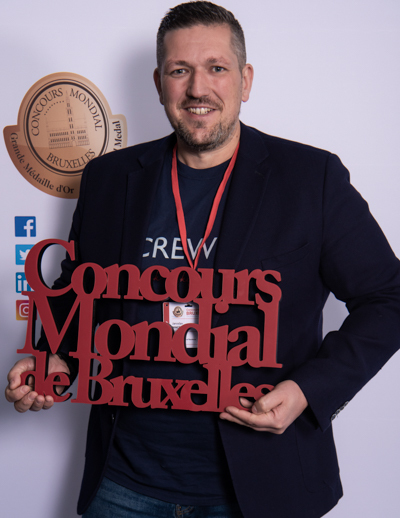 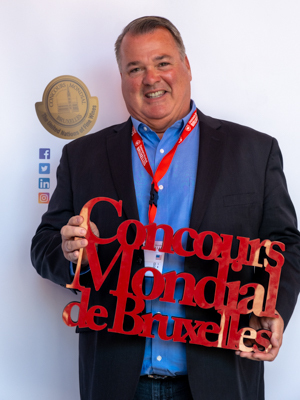 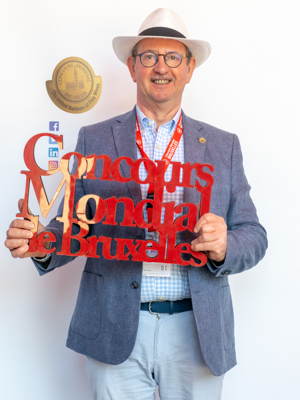 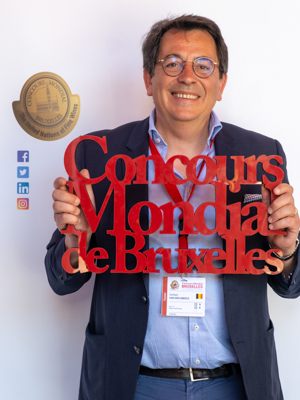 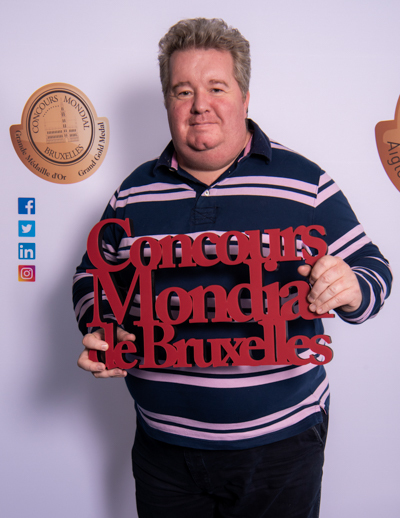 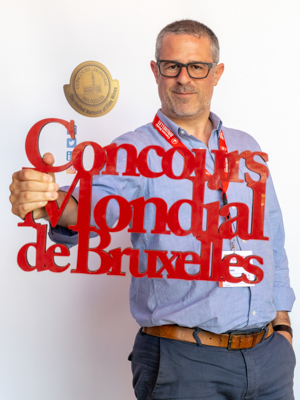 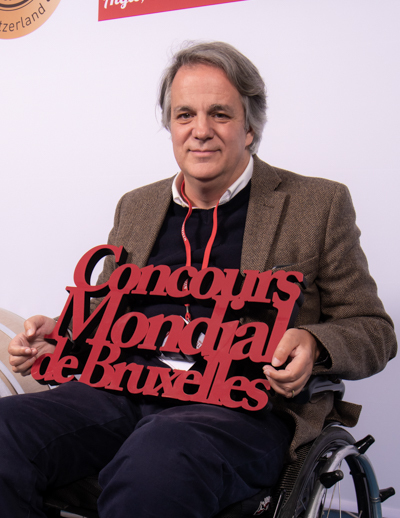 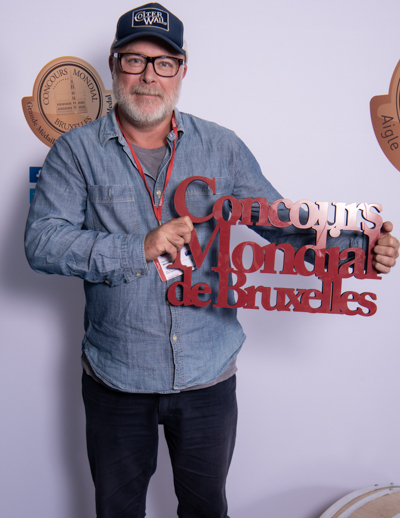 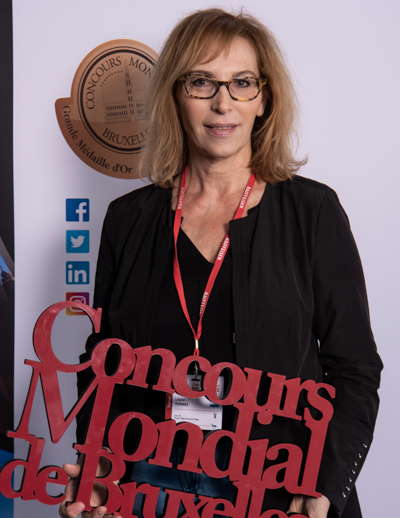 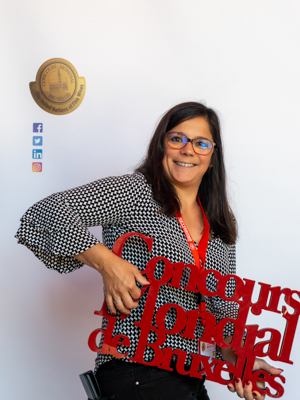 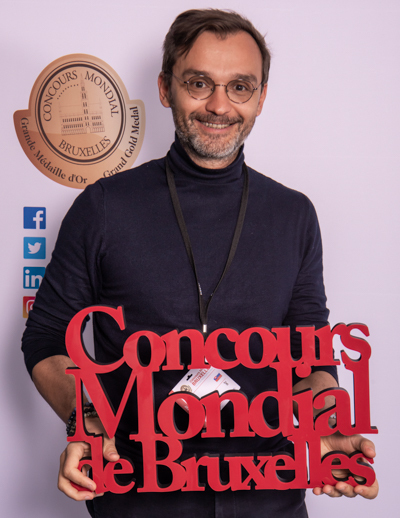 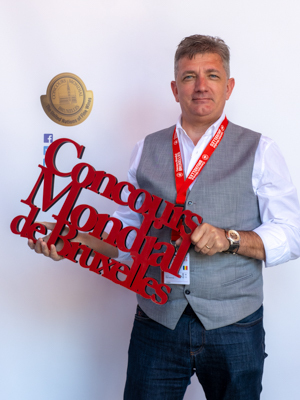 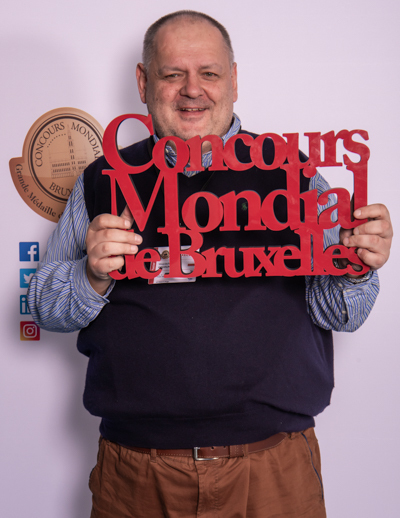 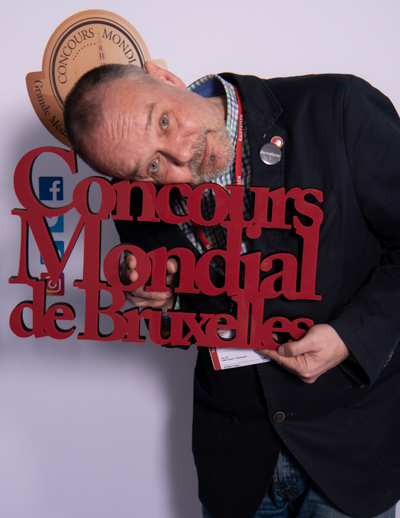 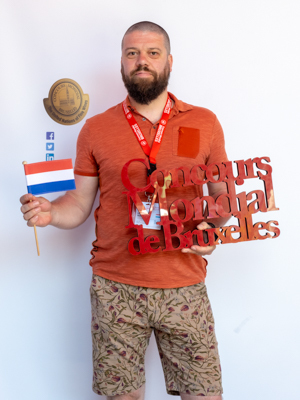 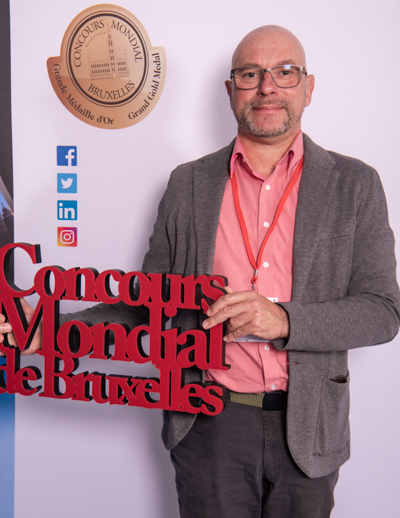 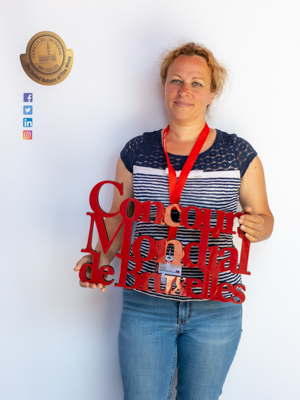 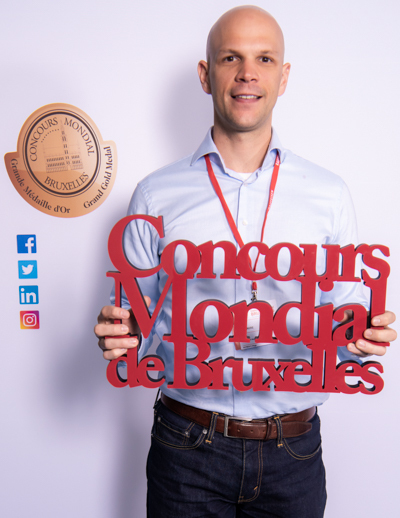 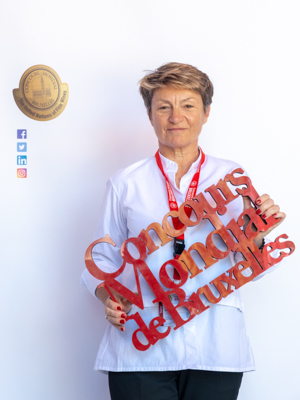 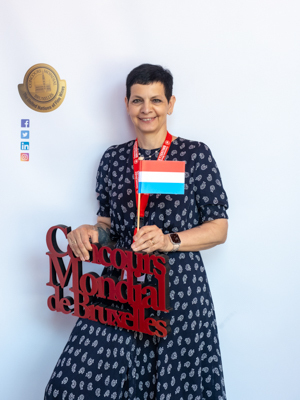 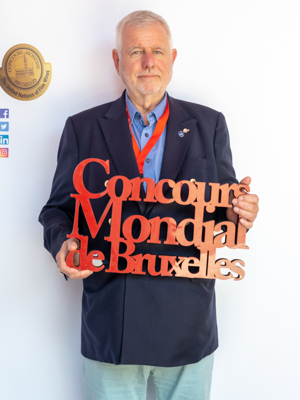 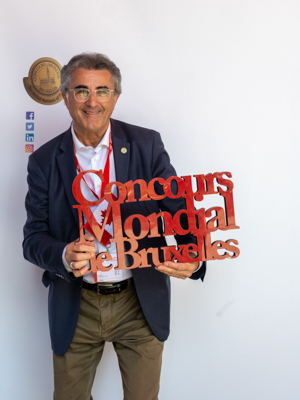 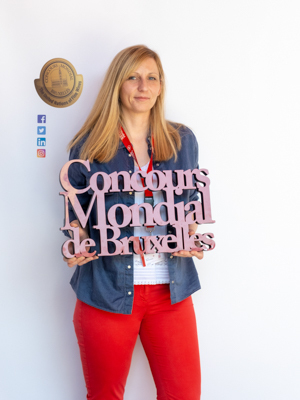 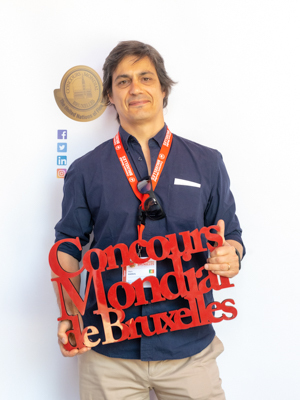 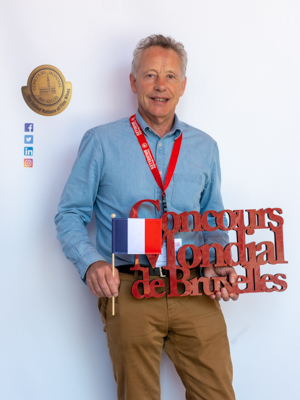 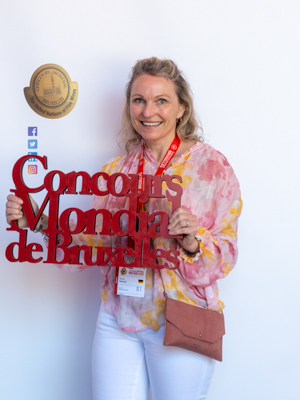 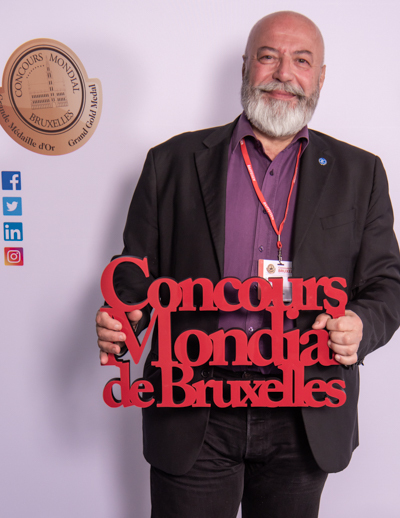 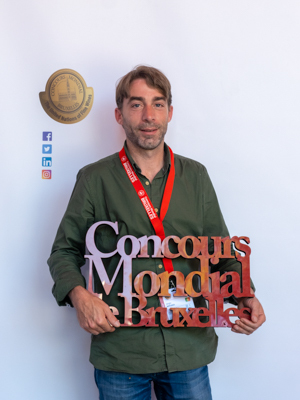 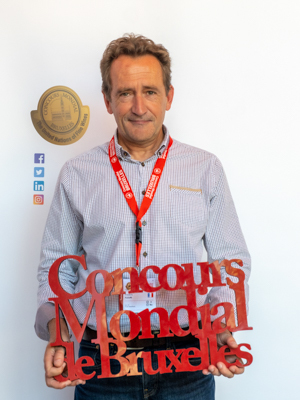 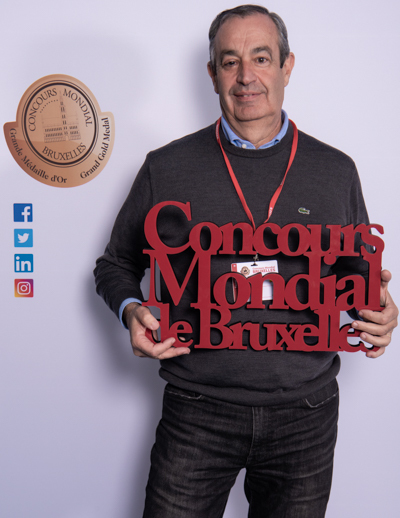 Wine consultant, writer and freelance journalist, twice winner of the Dutch wine tasting championships ‘Prix Pommery’, Ambassadeur du Champagne and Master of Wine. 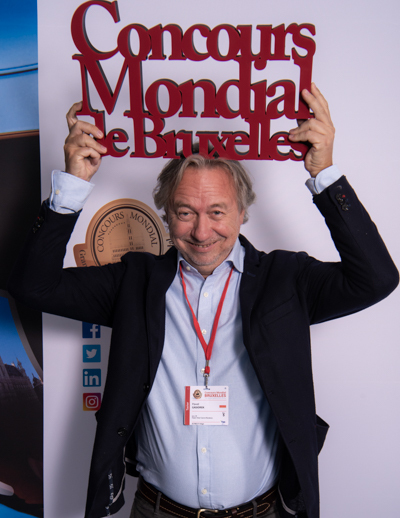 Chairman of Association of Vinologists in The Netherlands. 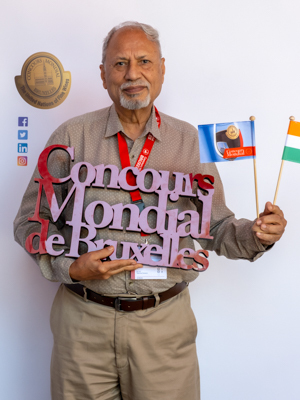 Author of 10 books. 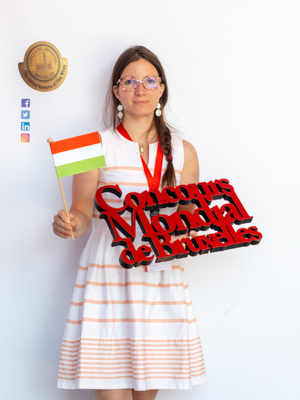 Columnist in daily newspaper. 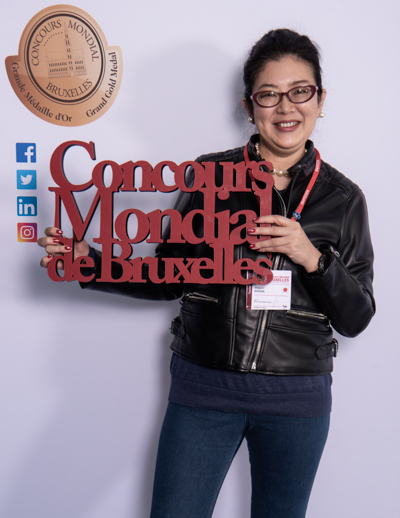 Technicien en Oenologie, Winemaker, Journalist: Gourmet World, Joker Wine Lover, Decanter (Chinese version/Taiwan) – Wine and Spirits Educator. 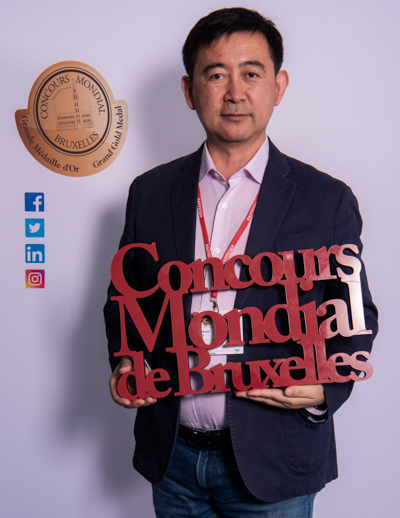 Professor at National Kaohsiung University of Hospitality and Tourism. 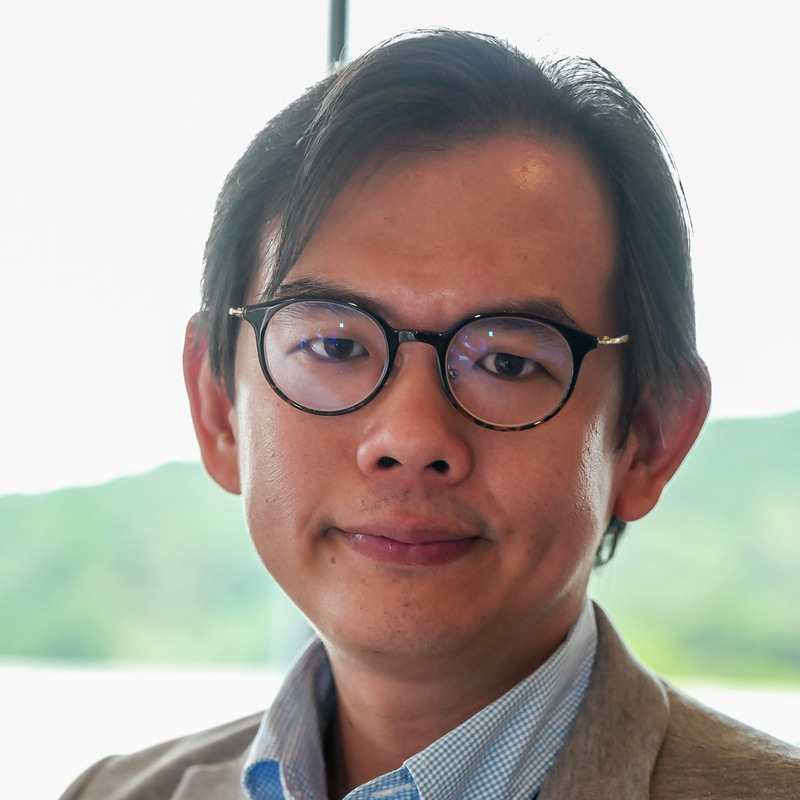 Professor at HK University of Hospitaliy and Tourism. 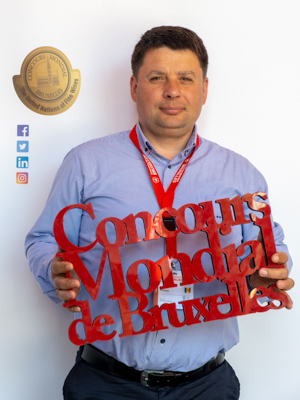 Technical director at Xinjiang citic guoan wine co. LTD.
Dmitry Fedotov – is a wine expert, wine journalist, promoter, member of Supervisory board of the Winemaker’s and Winegrower’s Union of Russia, brand-ambassador of Gambero Rosso in Russia, teacher at the sommelier school “WinePeople”, chief editor of the “Wine guide of the Russian consumer”, judge of the international tasting competitions, laureate of “Sue Eccelenza Italia 2012” by Gambero Rosso and “Foglio d’Oro 2012”. 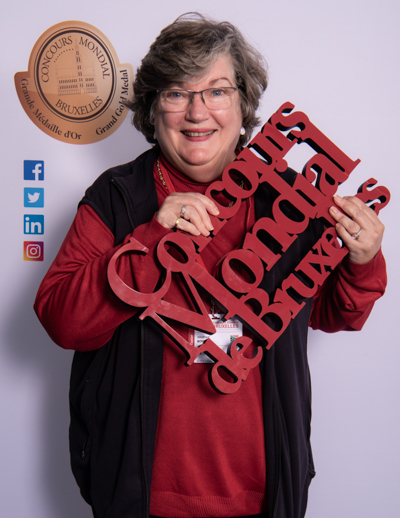 Wine journalist: author of Vineglorious! 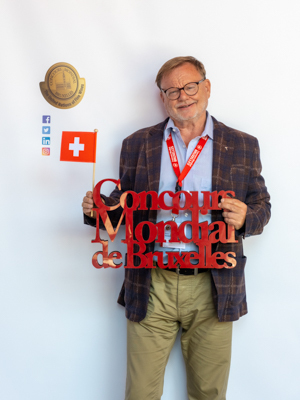 Switzerland’s Wondrous World of Wine (pub. 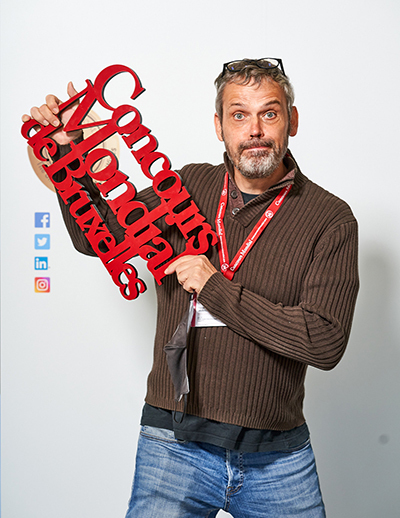 date 9/2014), Sublime! 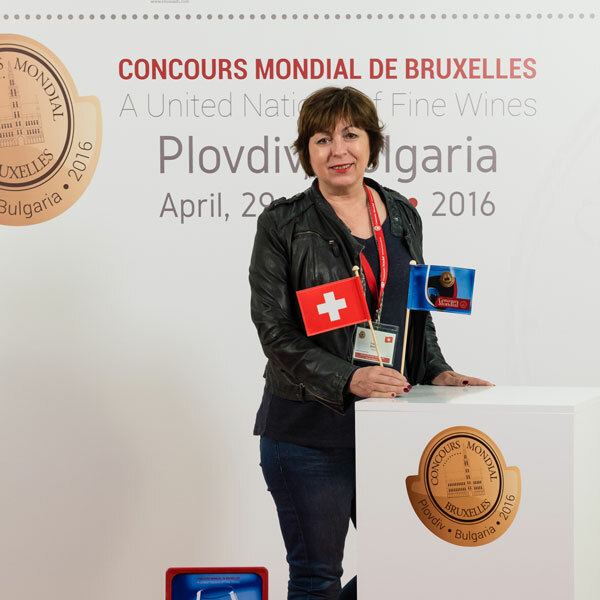 Swiss Wines, the ultimate guide (pub. 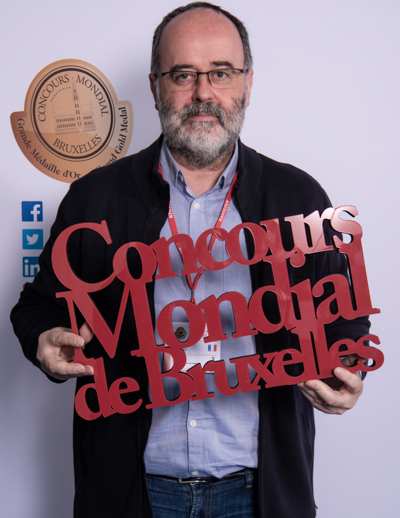 date 3/2019. 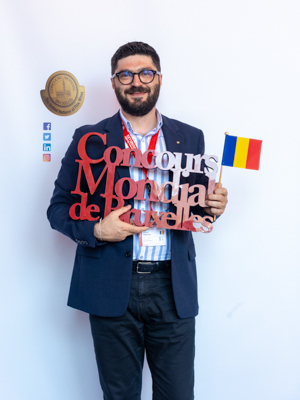 Wine journalist, contributor for the magazines Civiltà del bere – Largo Consumo – Vins & Vignobles (Canada) – Wine Review (South Korea). 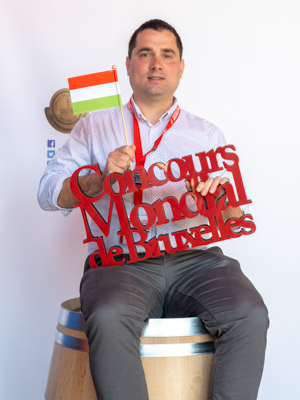 Taster in the main international wine competitions. 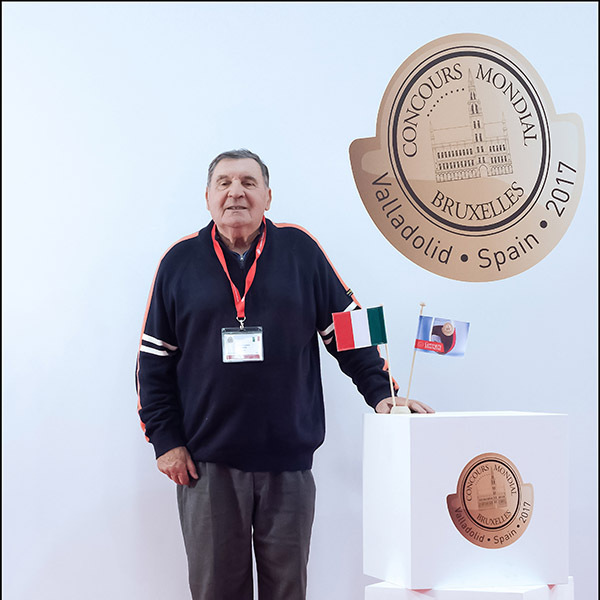 Fijev membre and Well-deserving of Tuscan viticulture. 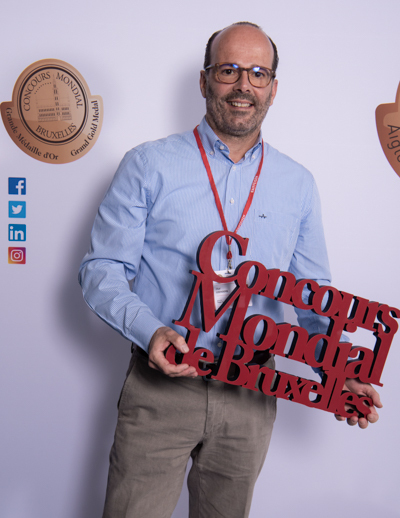 Manager Gourmet Experience El Corte Inglés. 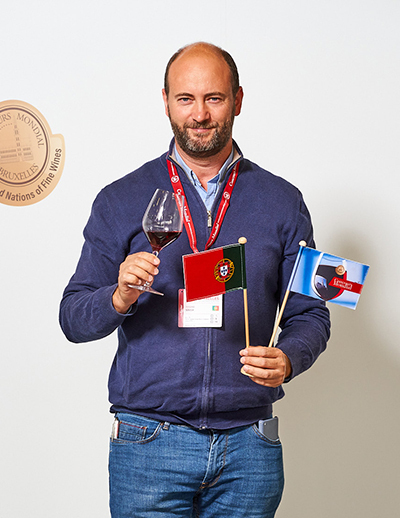 Sommelier at Alma restaurant; Professor of “Wine Management and Service” and “Enogastronomy” at Escola de Hotelaria e Turismo de Setúbal. 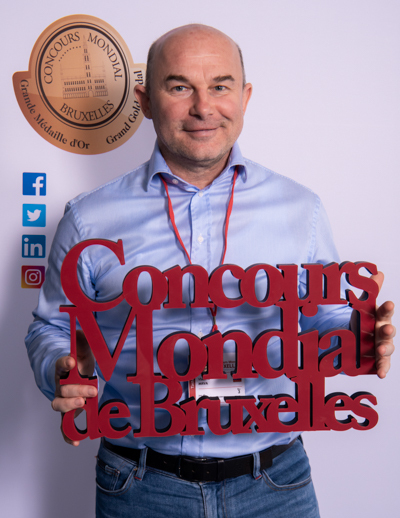 Wine consultant for restaurants and producers. 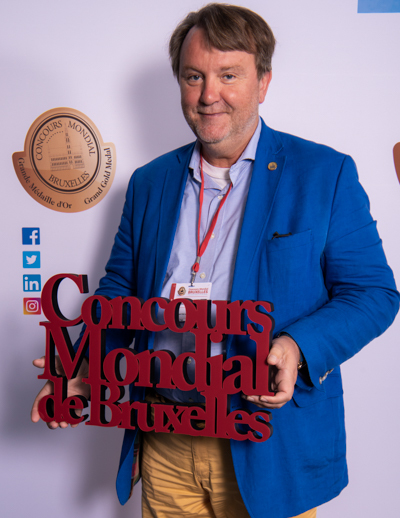 Publisher of the Revue for Hotel and Restaurant since 1990. International wine judge. 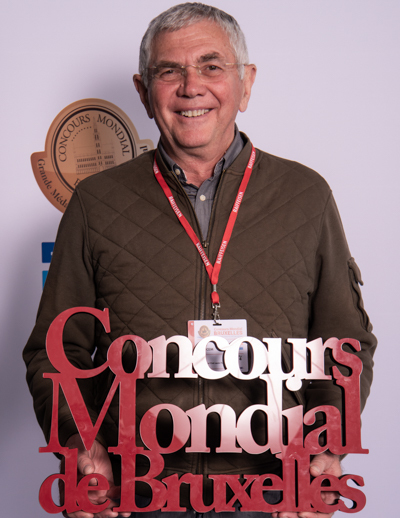 Master Oenologist & Viticulture Supervisor. 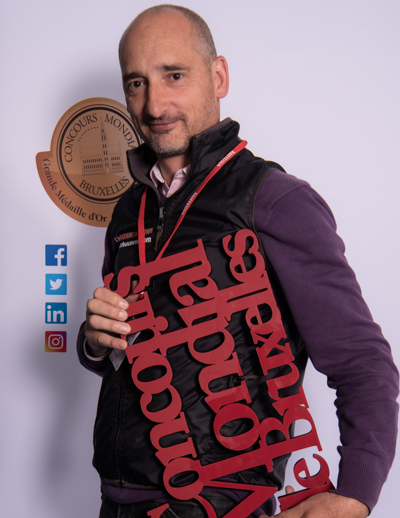 Professional Sommelier. 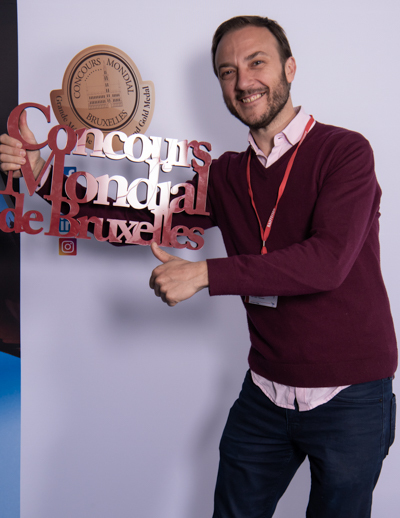 Wine academicer. 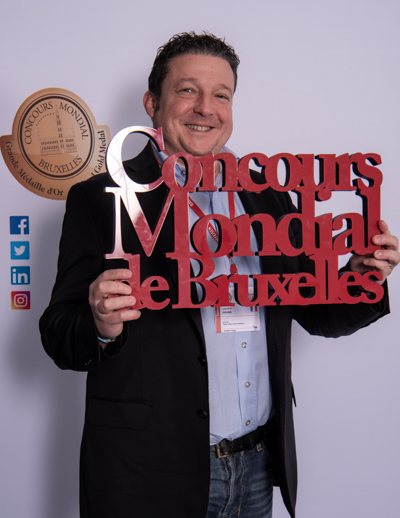 Marketing & PR in wine business. 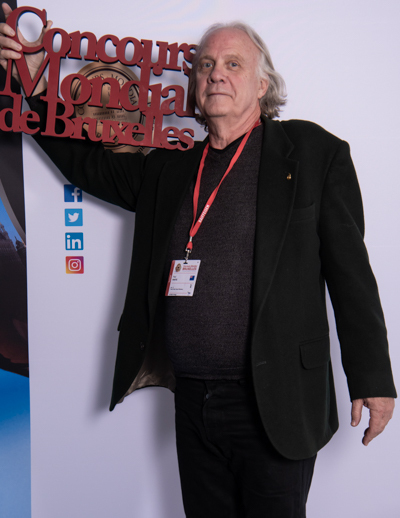 Anuario de Vinos El País. 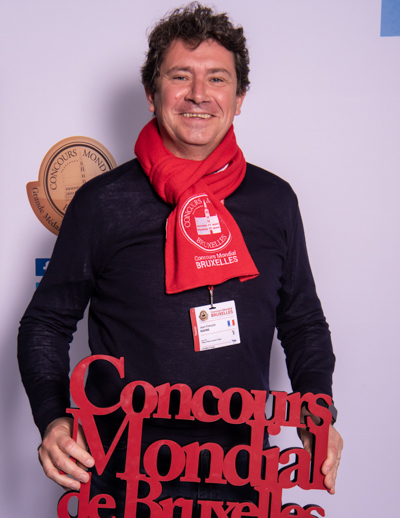 Delegate to the Loire Valley council “Interprofession des Vins du Val de Loire”. 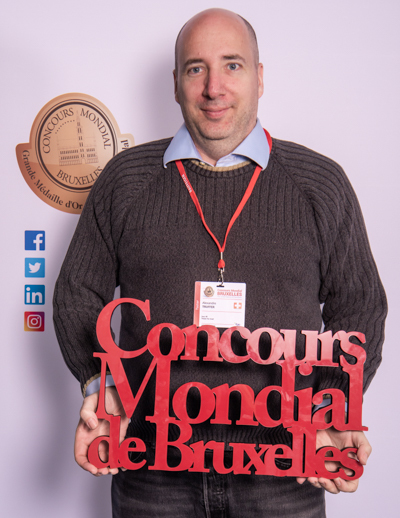 Entertaining and Lifestyle Editor at Wine Enthusiast Magazine. 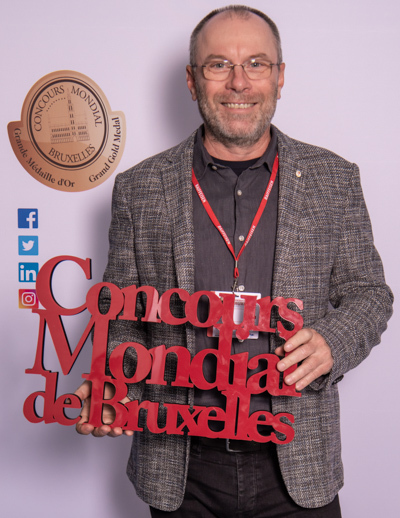 Co-author of RED WINE, winner of Gourmand International Best Wine Book in the World, Wines Of California and Wines of the Southern Hemisphere. 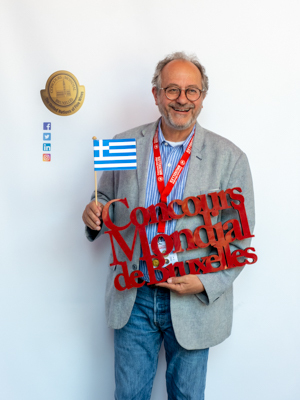 Wine Journalist at The World Wine Guys. 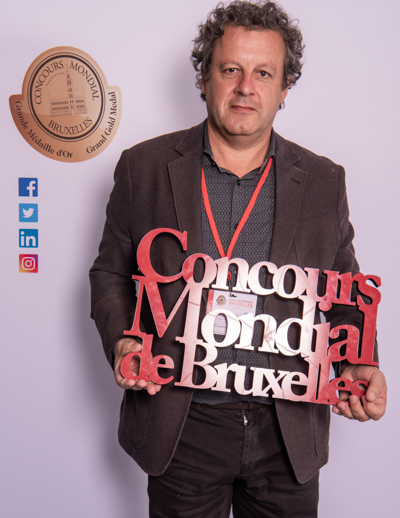 Journalist, Oenologist, work with many publications, writing articles about Wine and Spirits. 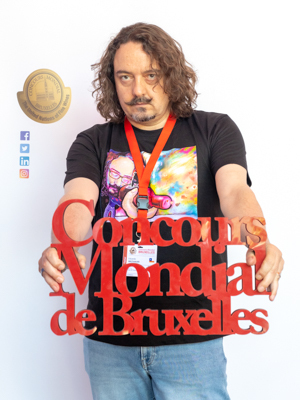 Director of the Online magazine: PlanetaHedonista. 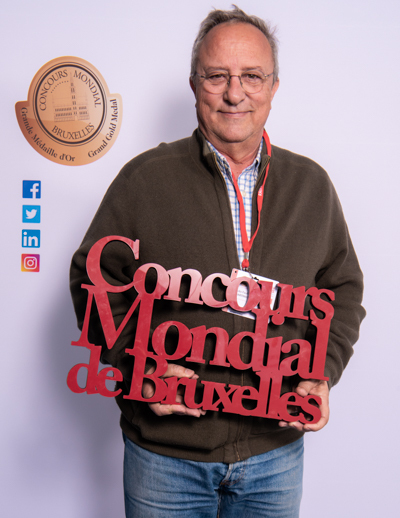 My last book: Spirits, the best 150 distilling drinks (Geoplaneta). 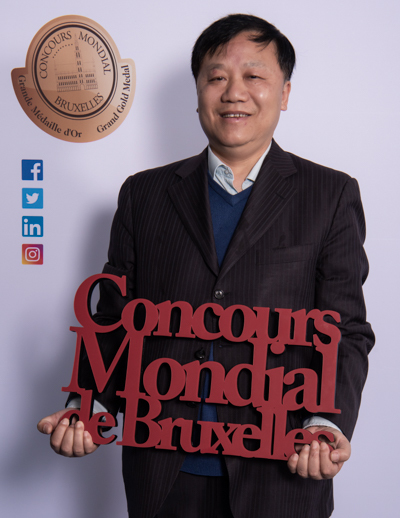 Unpredictable black stallion as he never failed to delivery any wine to anyone, for years he has reputed for sale champion in Northern China in wine business, began with classic French traditional cultivation from Duclot Group, and implied deep research in Burgundy in Imperatrice Co. and Sarment Group. 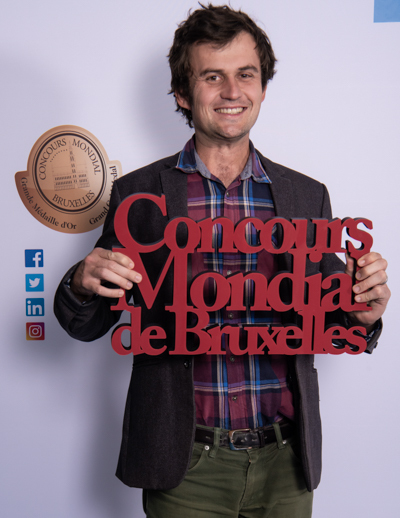 A series of academic diploma achievers in WSET, Bordaux, Barossa, ISG etc. 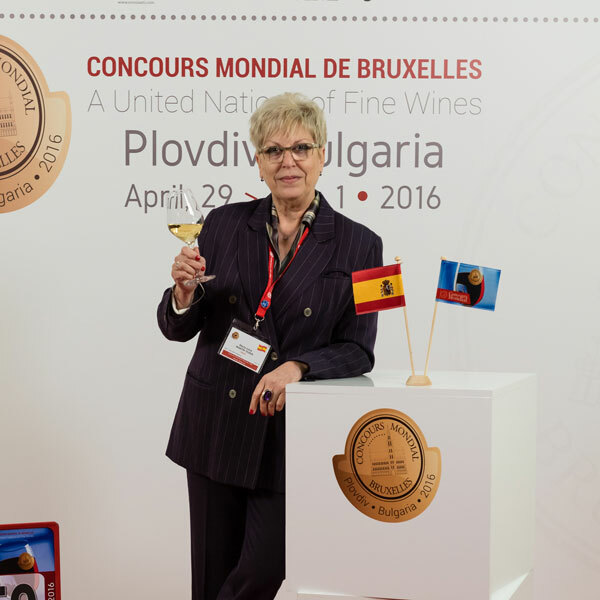 First-State-level Wine Taster，state-level Appraisal Judge of Wine. 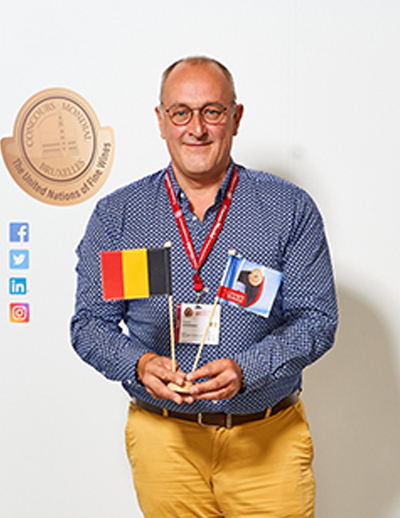 Wine buyer at Ahold-Delhaize. 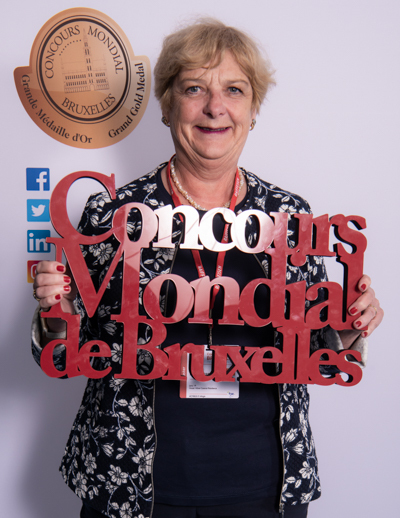 Further active in wine trade, wine education, and public affairs. 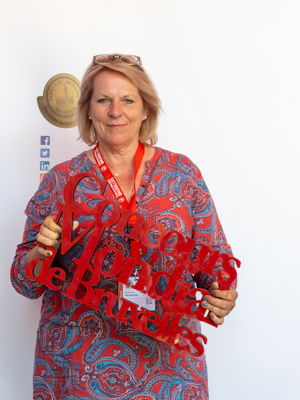 WSET Diploma holder and Weinakademiker. 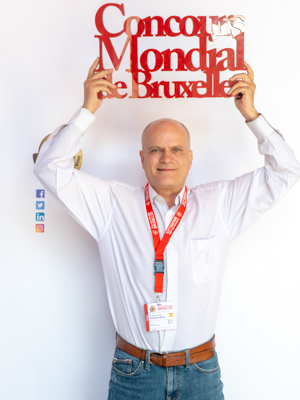 Journalist in dayly newpaper Público, since 27 years. 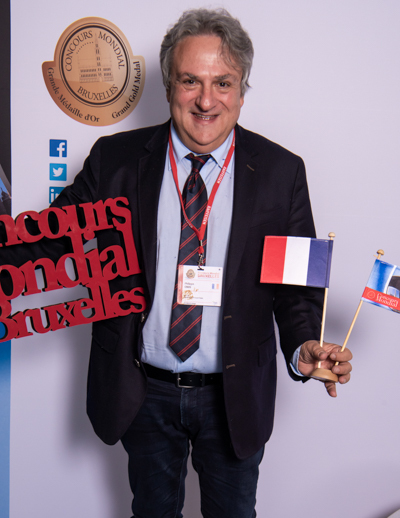 Writes about wine and gastronomy in the weekly suplment Fugas. 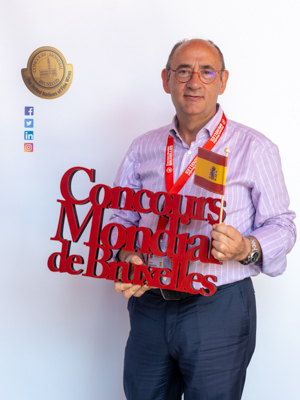 Doctor Ingeniero Agrónomo y Enólogo Asesor técnico vitivinícola, Autor de libros técnicos de Viticultura y Enología, Colaborador en revistas des sector vitivinícola, Medalla de oro al Mérito Enológico. 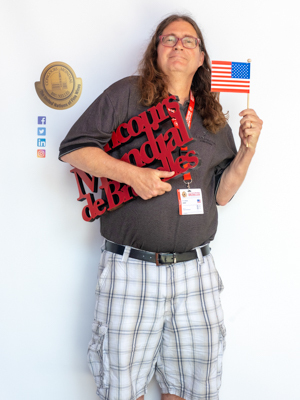 Founder Gigglewater411. 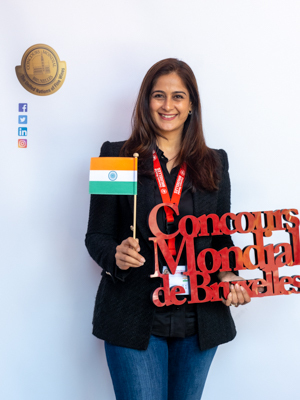 Writer GQ India, Spiritz, Sommelier India, The Hindu. 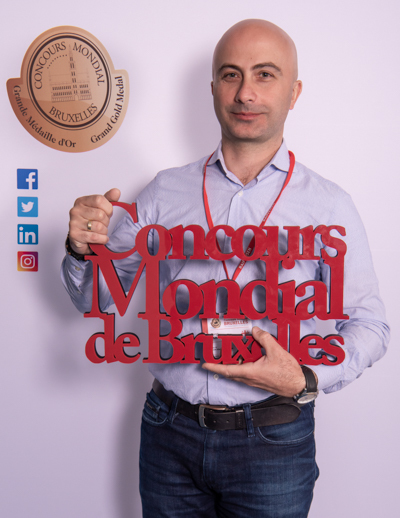 Certified Sommelier by the Court of Master Sommeliers. 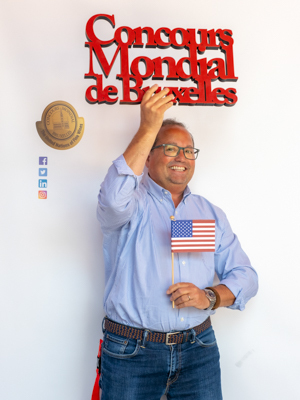 Tequila Master by the Mexican Tequila Academy. 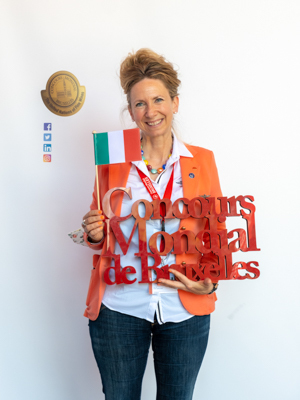 Certified Sommelier by the Mexican Sommelier Association. 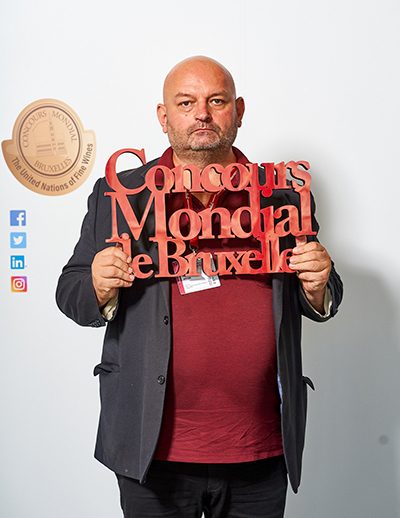 A marketing communications and media relations (PR) consultant whose specialist area is wine. 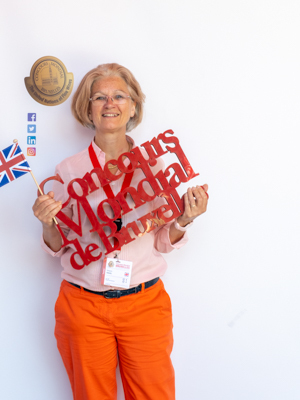 Based in Languedoc (France), I work with winegrowers and wine organisations, helping them promote themselves to English-speaking markets. 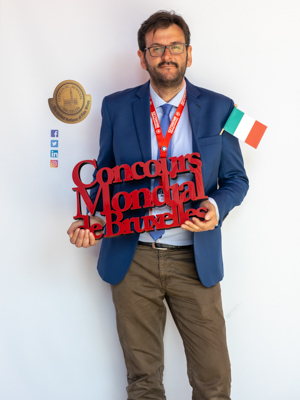 Wine journalist, official taster of Associazione Italiana Sommelier, director of “giornalevinocibo.com”, contributor for the magazines “wine reality”, “tigulliovino”, “wine & spirits”, presents TV programs on wine. 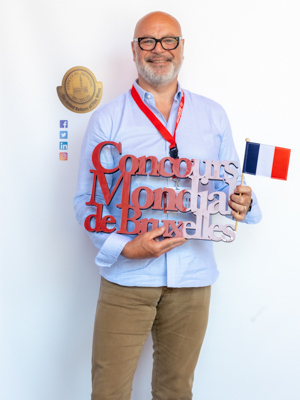 Communicator about wine in all ways imaginable, from sommelier, corporate wine director to teacher, mentor, contestant judge, blogger, actor, and president of his own wine consulting and appraising firm, based in Miami Beach, Florida. 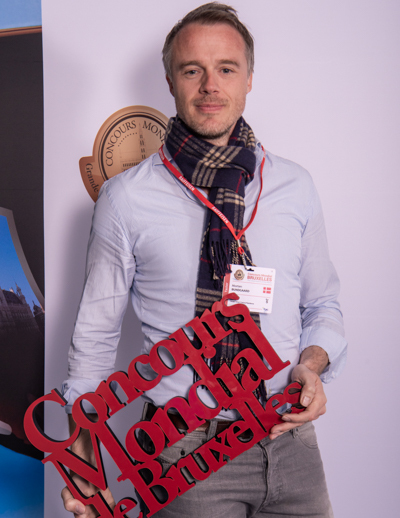 Freelance wine journalist for Wineart, Vinoteque, Cuisine Kingdom. 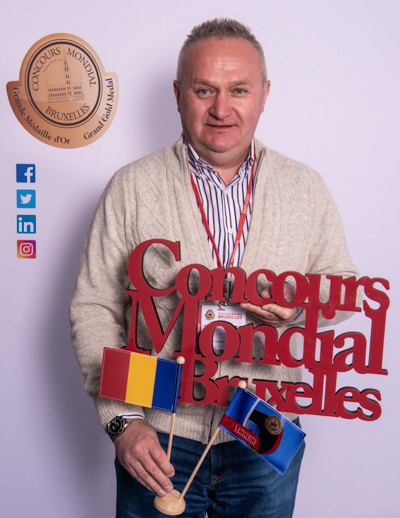 President of Sommelier Association of Republic of Moldova Member of European Sommelier Association. 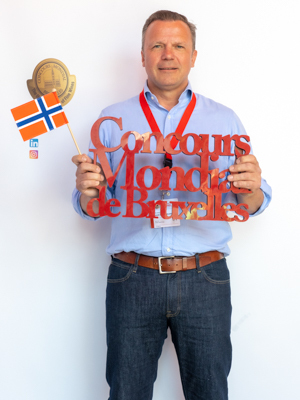 Business Editor and restaurant and wine critic at at the leading Danish newspaper Jyllands-Posten. 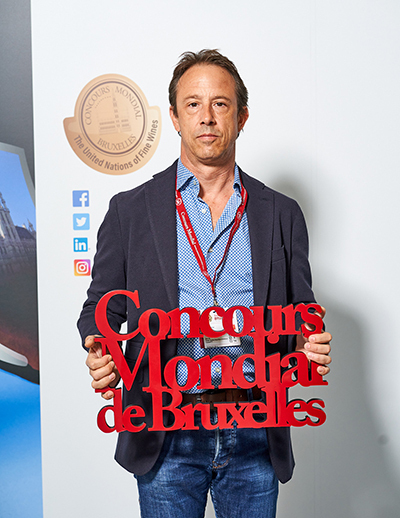 Writes wine features for World of Fine Wine (UK), SlowFood/SlowWine (It), MondialSauvignonBlanc.com and www.winedisclosures.com. 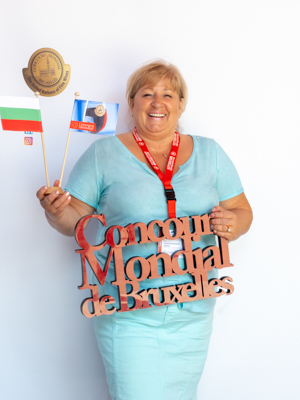 Member of CWW and FIJEV. 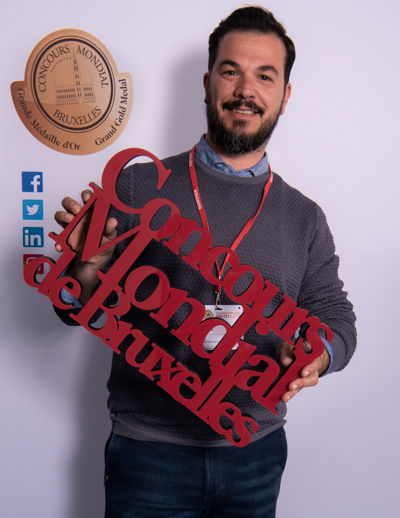 Freelance sommelier, maître d’hôtel and event coordinator at Wine and More. 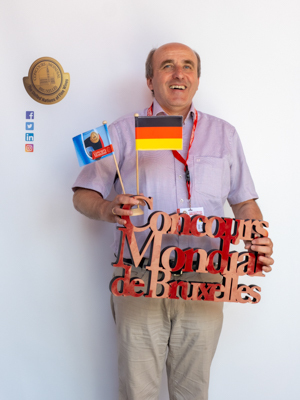 Pierre Thomas is a Swiss journalist, specialized in wine, for 25 years. 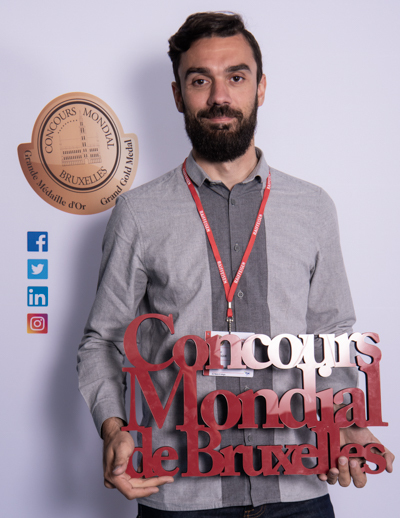 Italy / Switzerland cross-border freelance journalist. 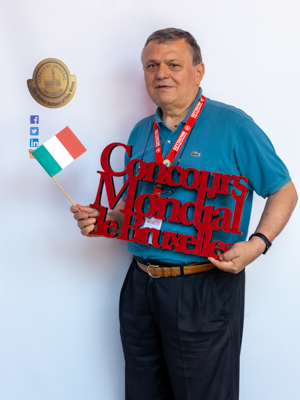 Author of books on Italian regional bread and cheese from Canton Ticino / Switzerland. 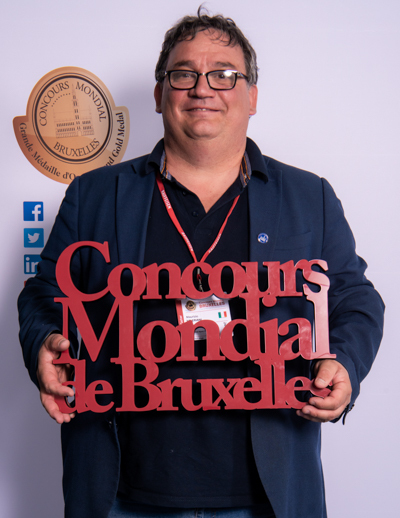 Wine writer, wine judge and wine consultant. 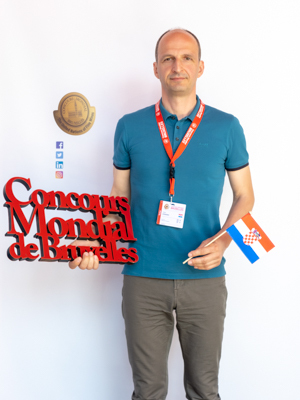 Published several books and guides on wines and contribute regular to the leading Croatian magazines and journals as Jutarnji list and Dobra Hrana. 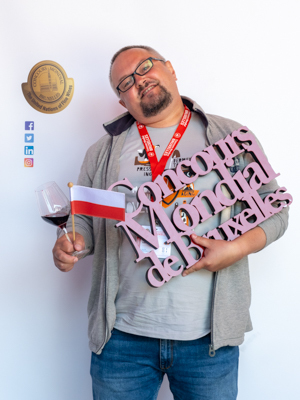 Head of Vinolab d.o.o., wine laboratory in Zagreb, Croatia. 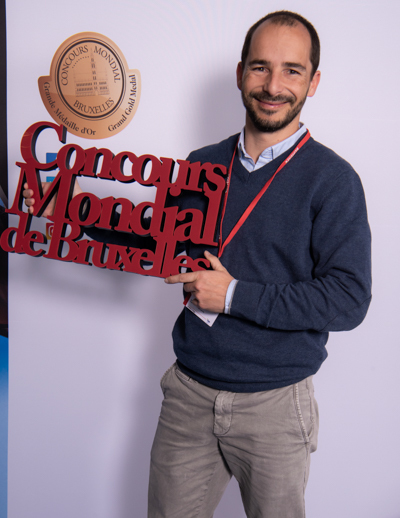 Sommelier, Wine Journalist, Wine Trainer, Eques de Vino O.E.V.E. 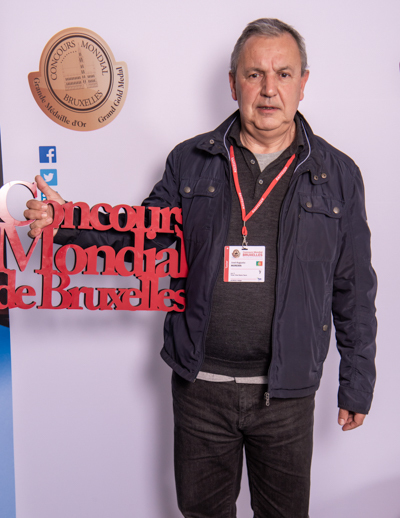 Agronomist and Oenologist. 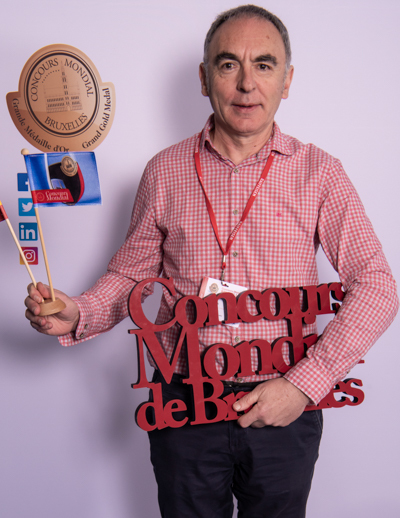 Communication manager at Syndicat des vignerons des Côtes du Rhône. 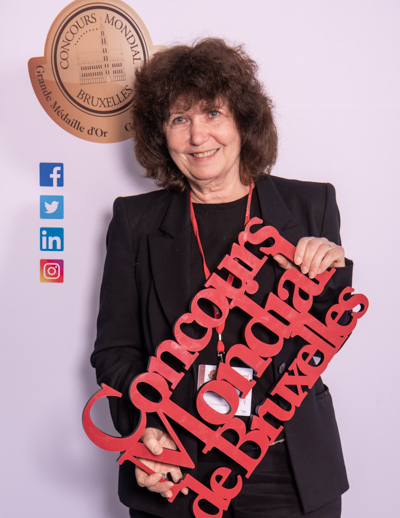 Journalist and author. 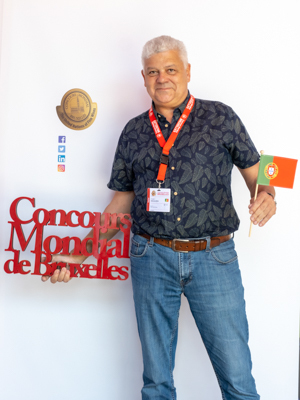 Winemaker of Alves de Sousa Douro & Port wines. 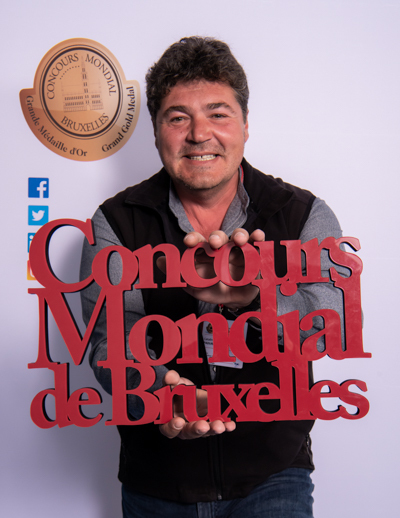 PhD in Viticulture & Oenology. 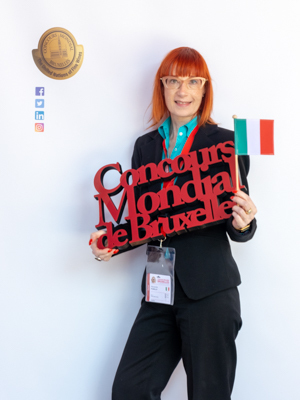 Speaker in wine exhibitions, conferences and tastings around the world. 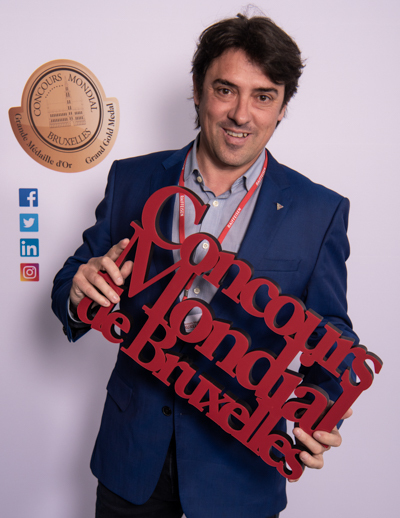 Nominated for the Awards “Winemaker Gen.XXI” (Paixão pelo Vinho) and “Winemaker of the Year” (Wine – A Essência do Vinho). 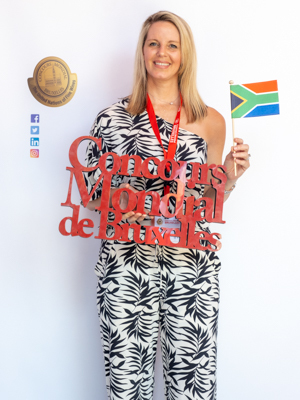 Founder at The Perfect Pour: Wine, Spirits & Lifestyle Consultant. 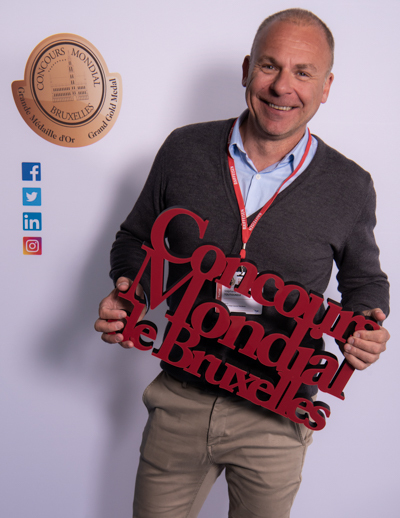 Specialist Wine Buyer, Trainer & Curator for restaurants & importers. 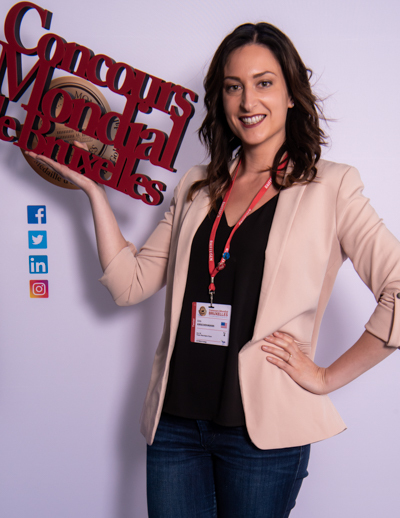 Wine, Spirits & Lifestyle writer. 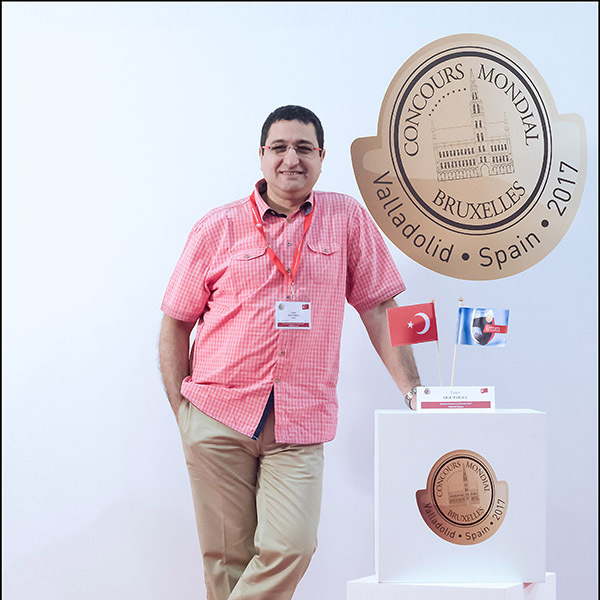 Featured on CNBC news channel as a wine expert for a food & wine pairing show. 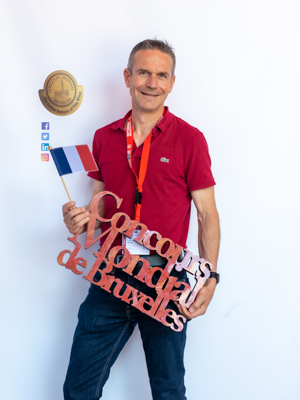 YouTube content creator – a dedicated wine tv channel. 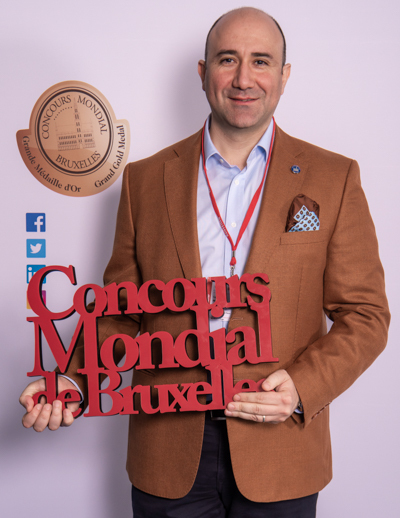 Expert sommelier and General Manager of the Four Seasons Restaurant in Plovdiv, he is a member of the jury board of a number of sommelier competitions and contests between professional high schools of tourism. 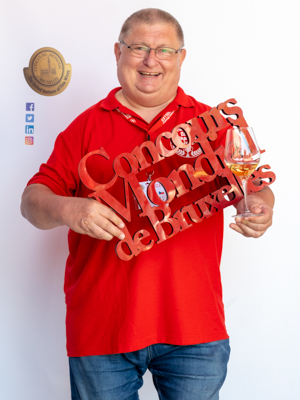 He is also a sommelier educator. 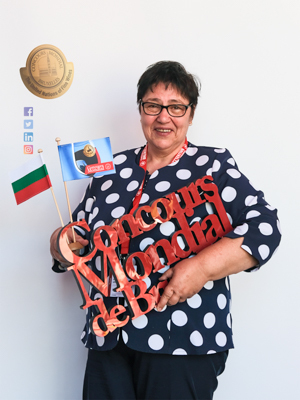 Best Bulgaria Sommelier in 2012. 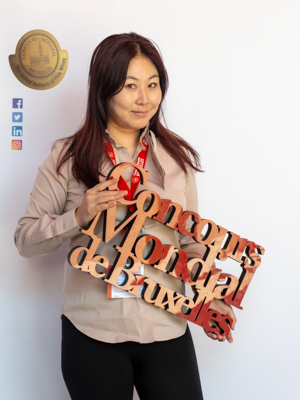 Director of Wine Circulation Association, Secretary General of Committee of International Leader Region Wine Competition, Secretary general of China Baijiu Cave Hiding Research Association, Editor-in-chief of Wine World Magazine, Producer of Wine World Media, Founder of Wine World Experience Museum. 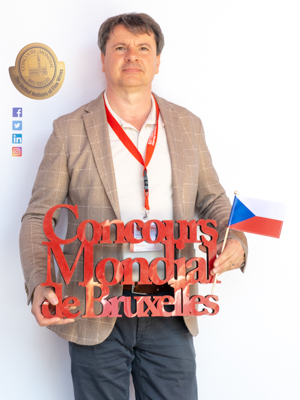 Senior Editor at Czas Wina. 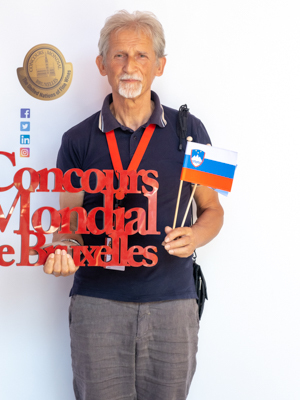 Author of the Encyclopedia Alkoholi.